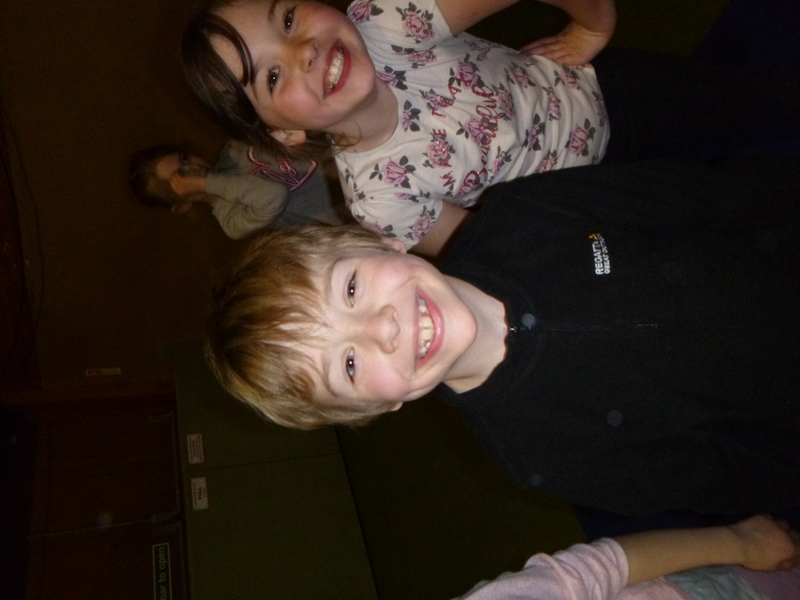 Remember the new dinner menu starts after Easter! 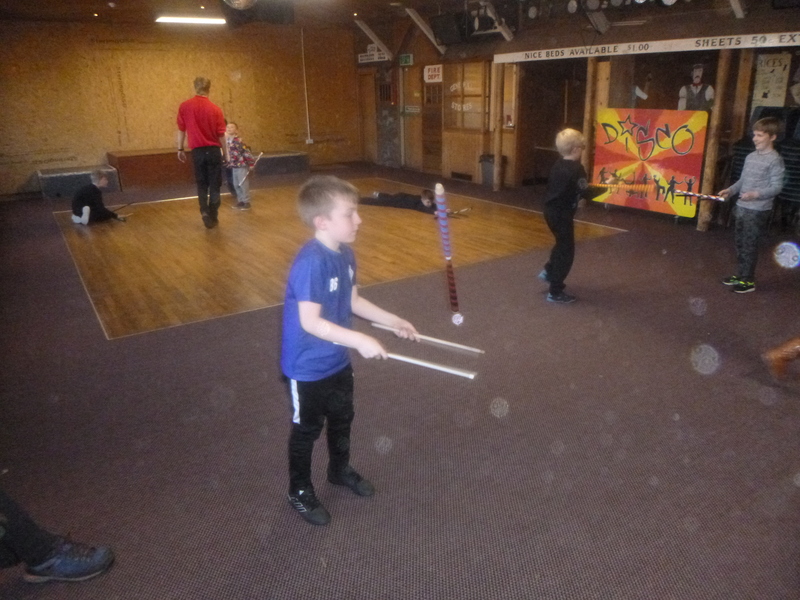 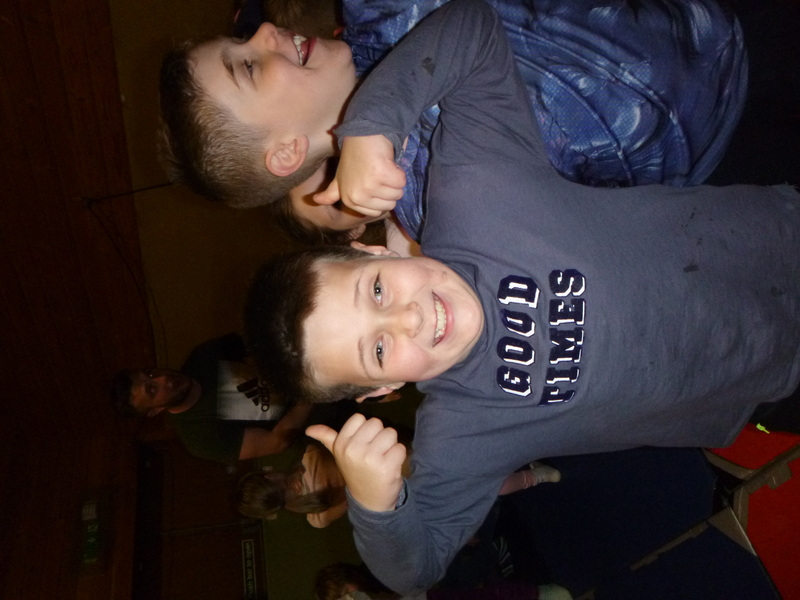 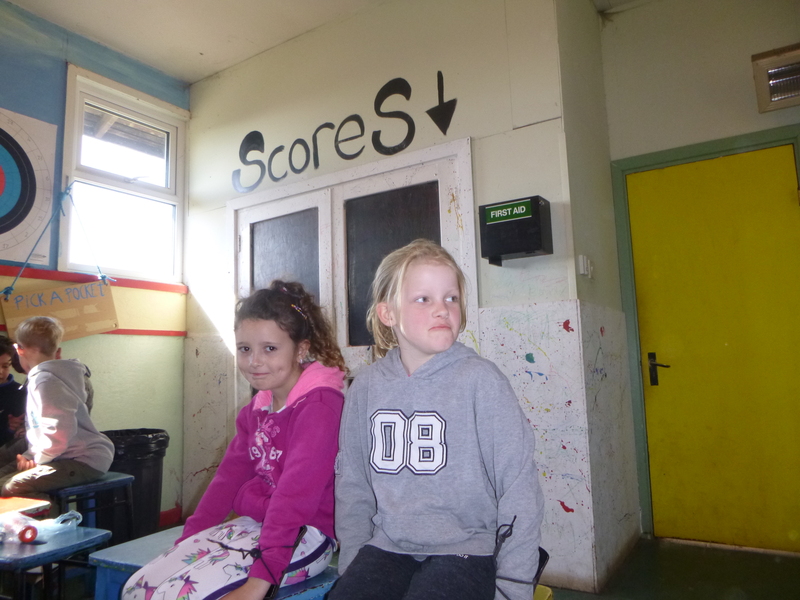 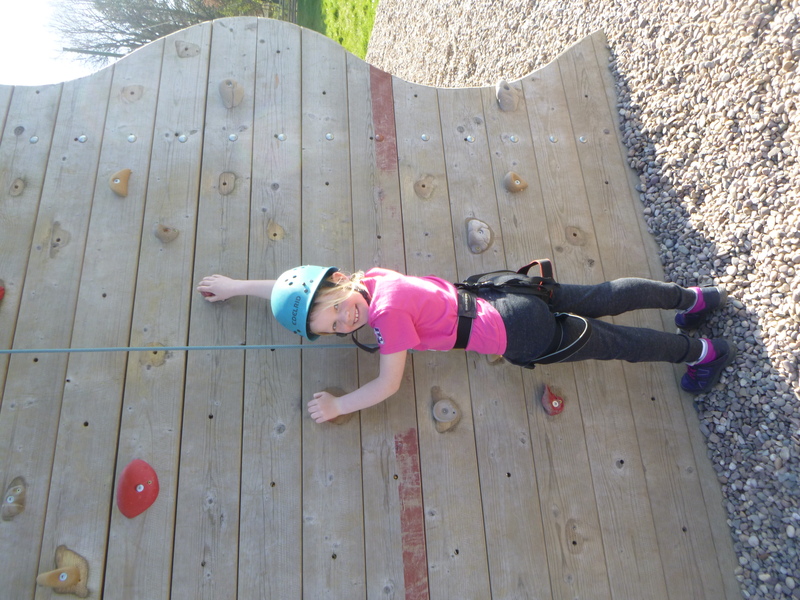 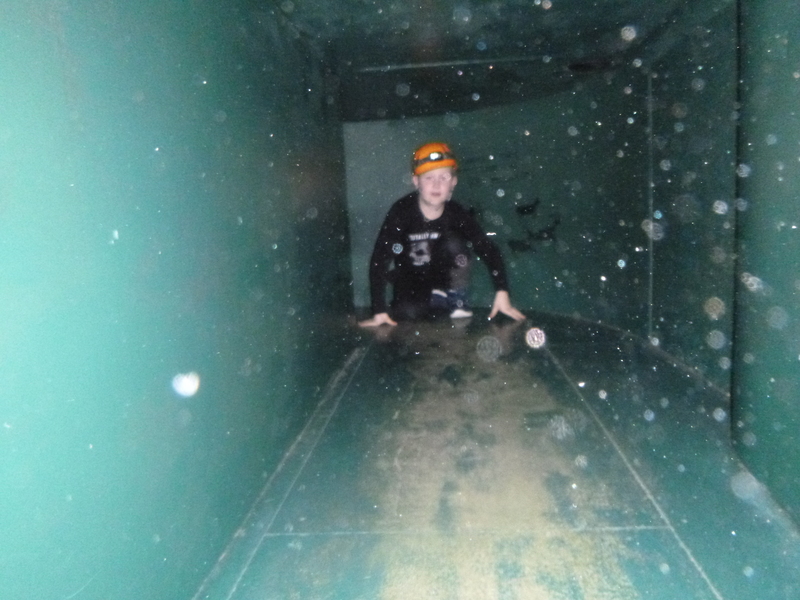 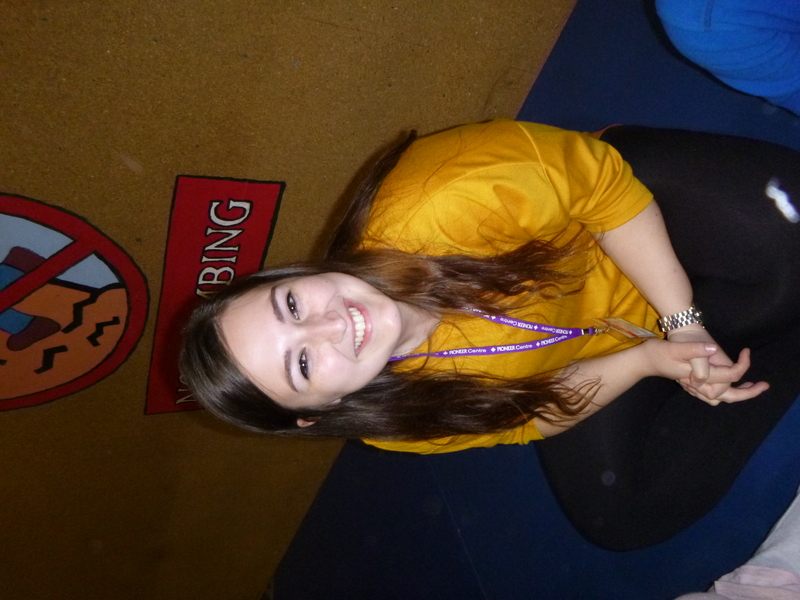 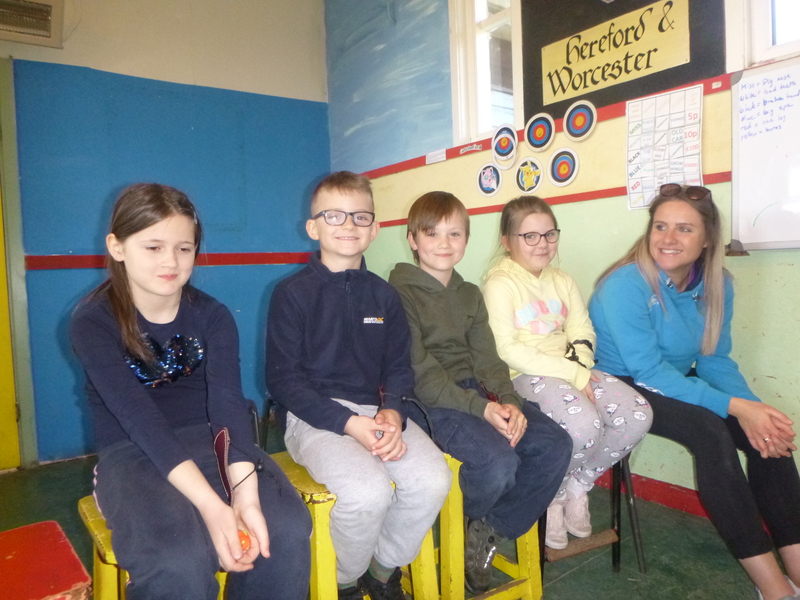 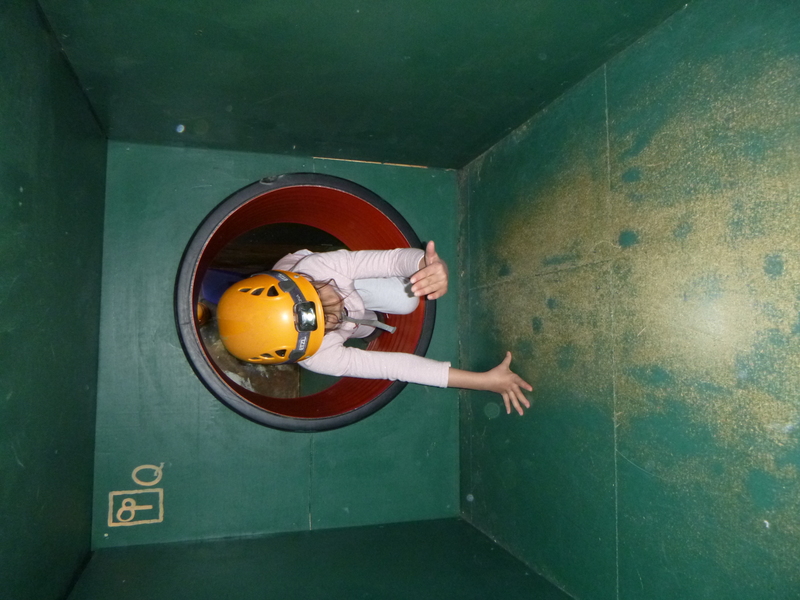 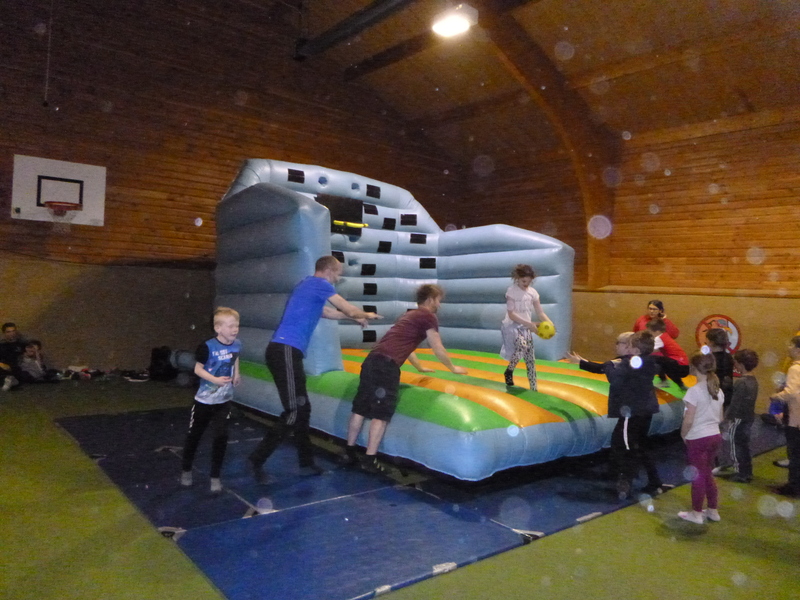 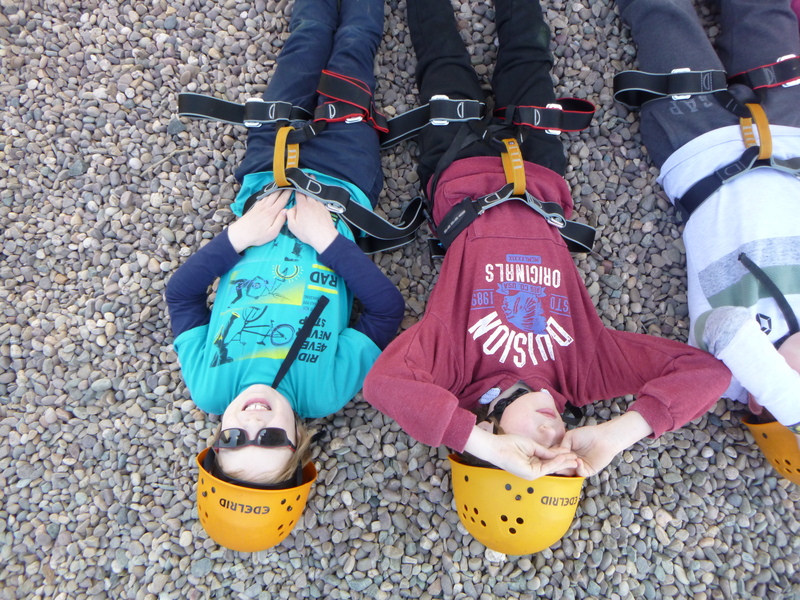 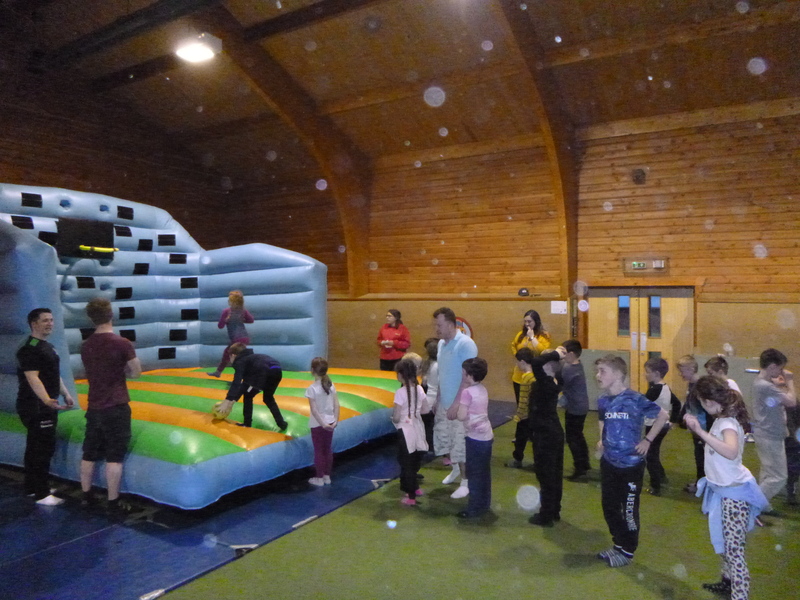 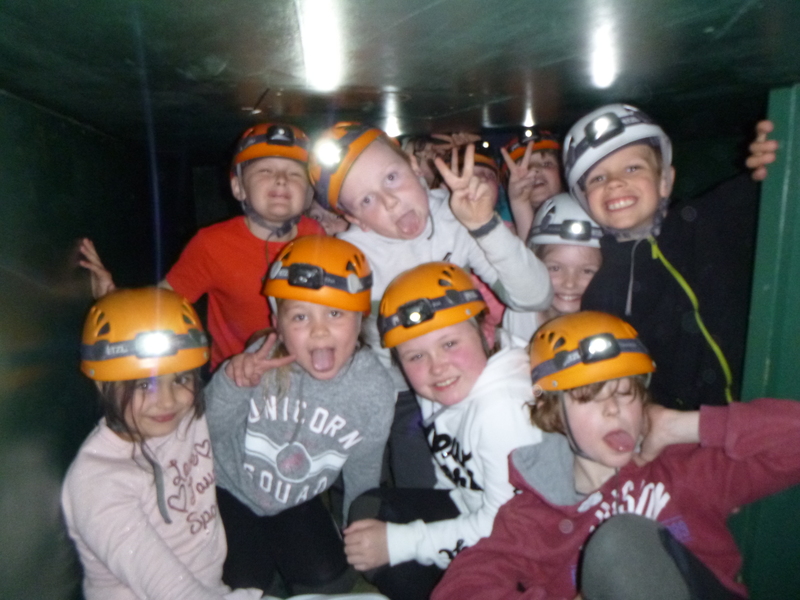 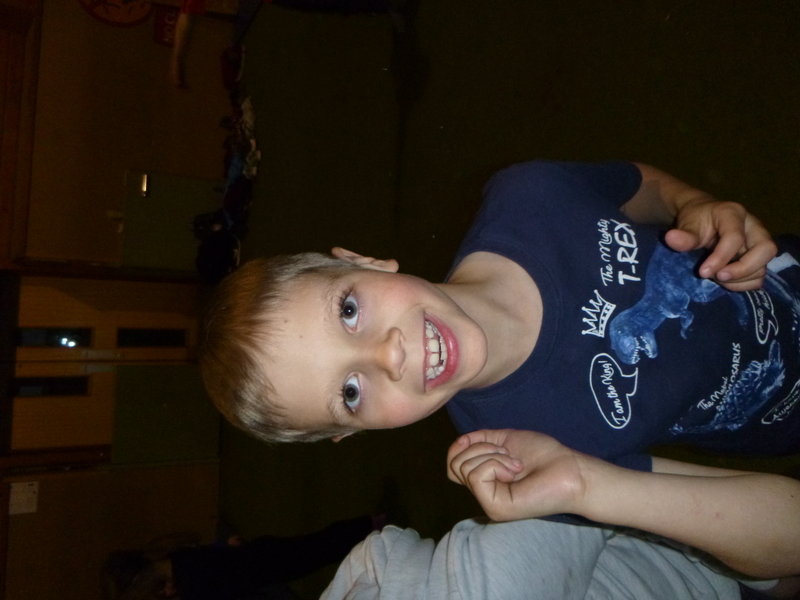 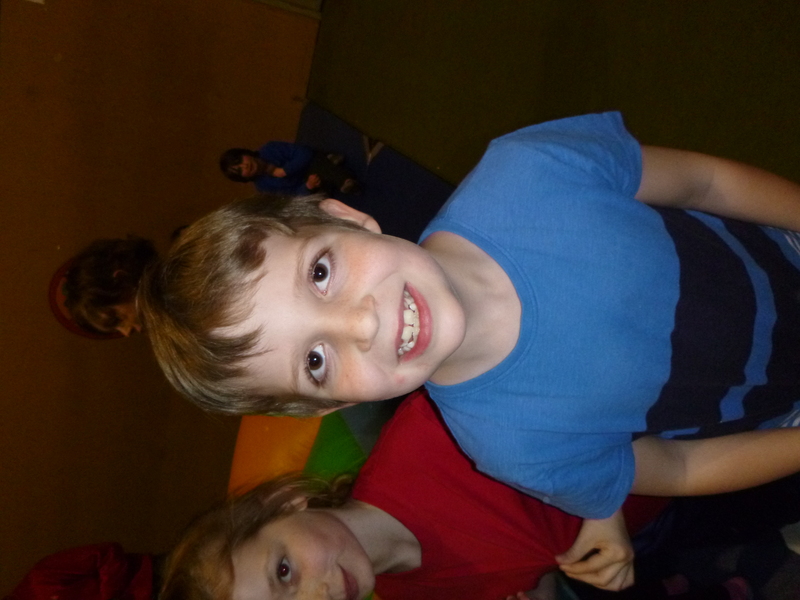 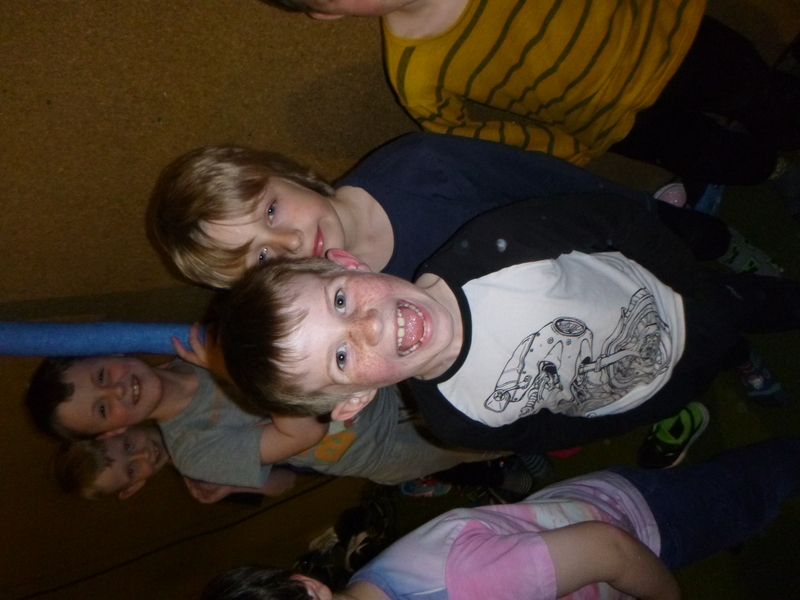 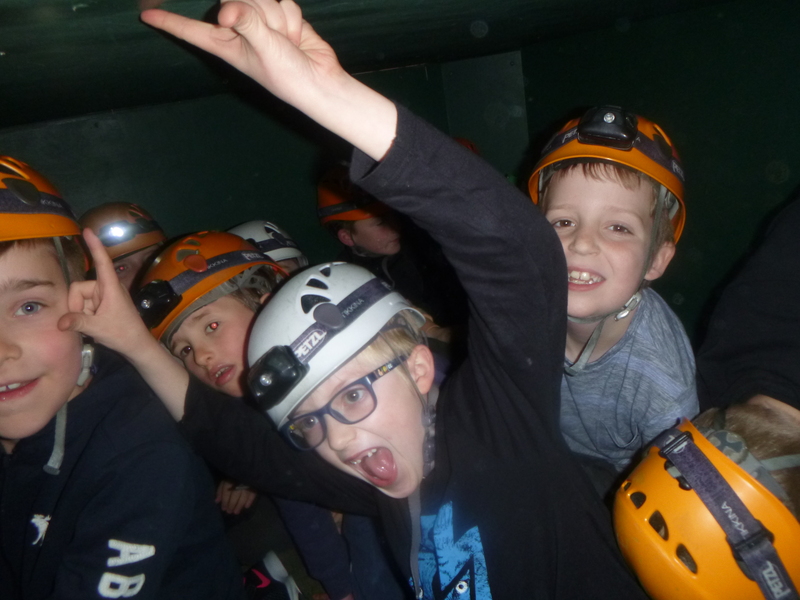 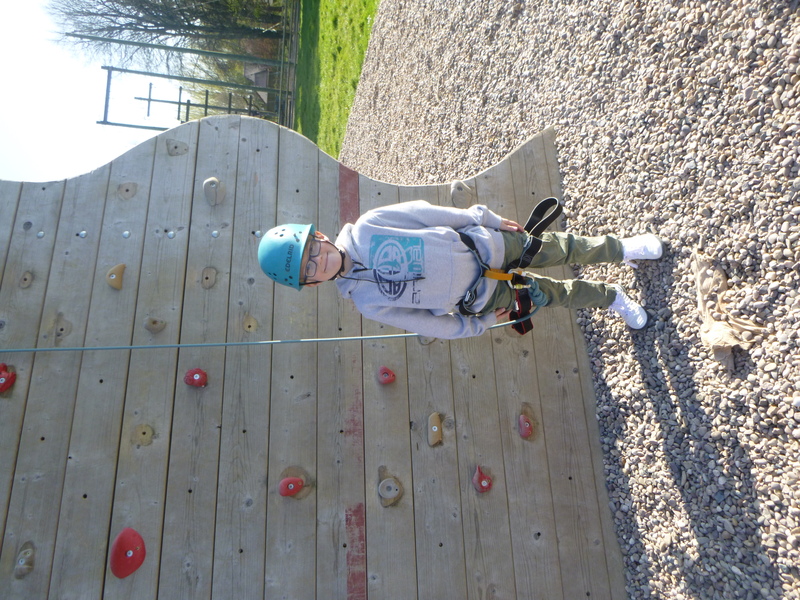 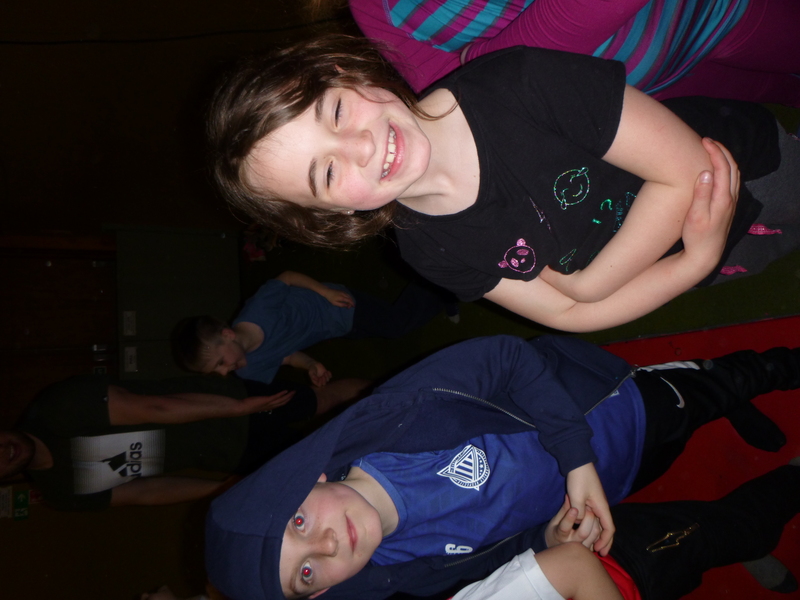 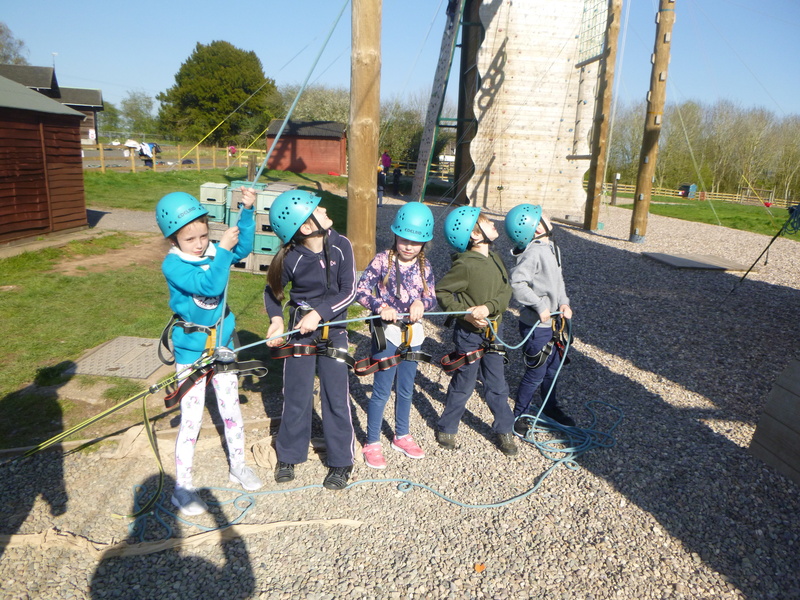 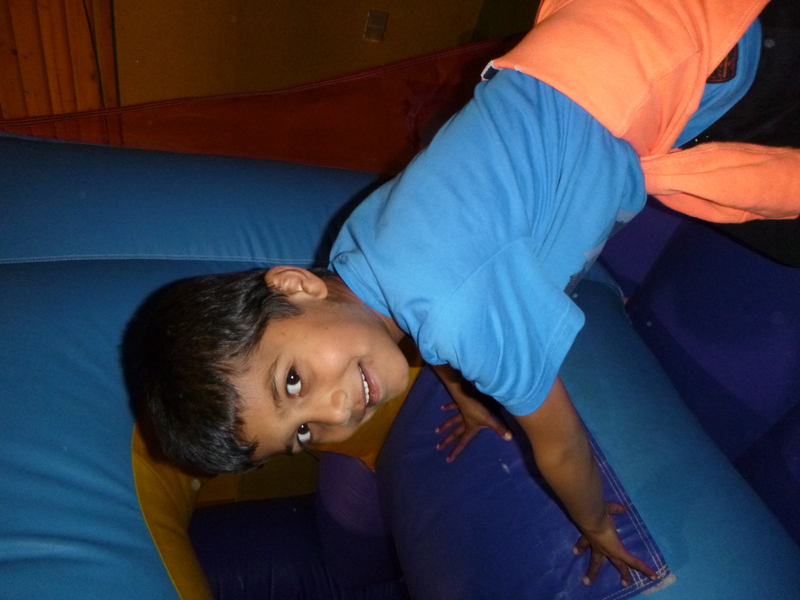 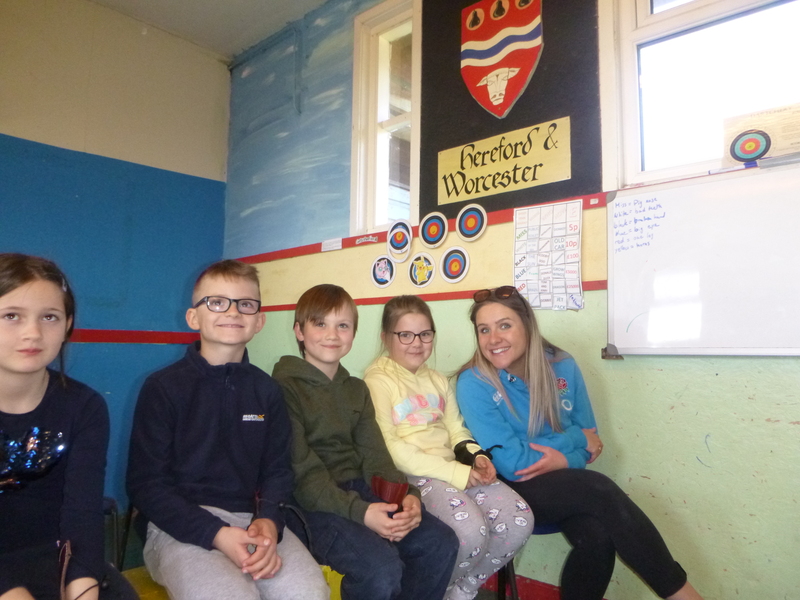 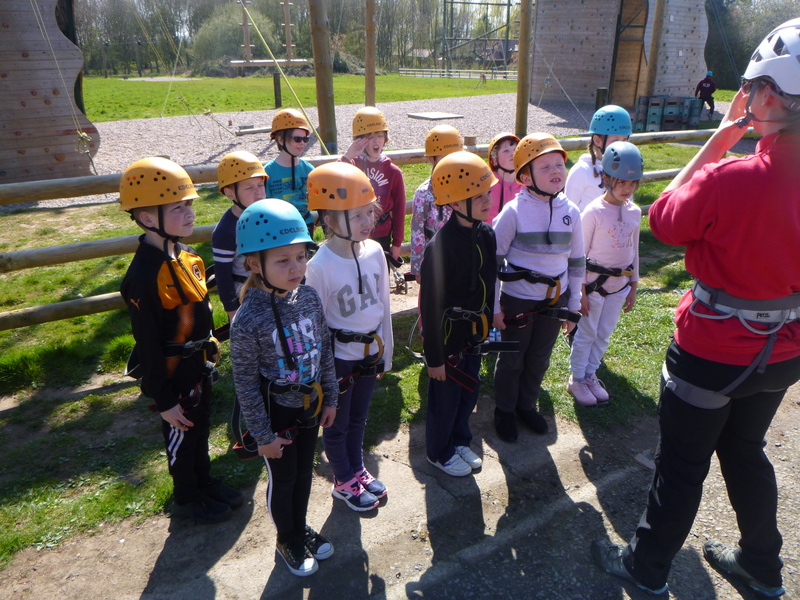 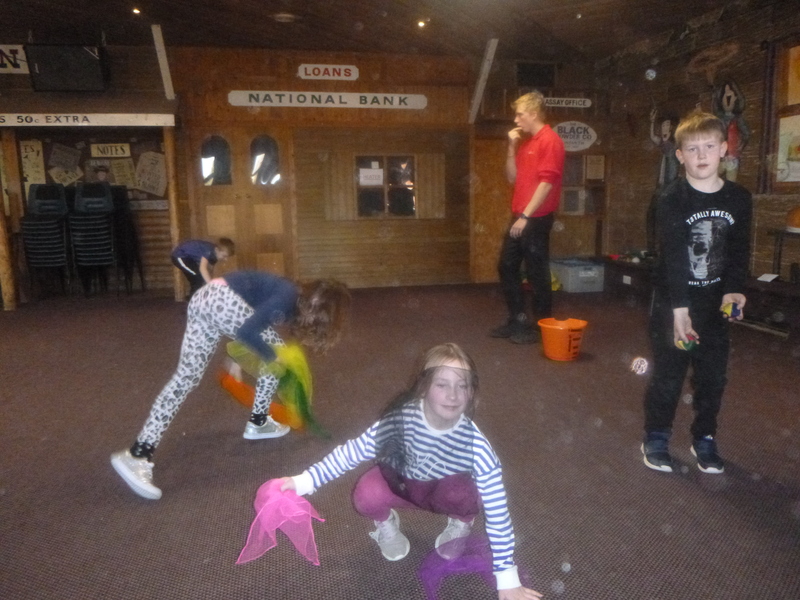 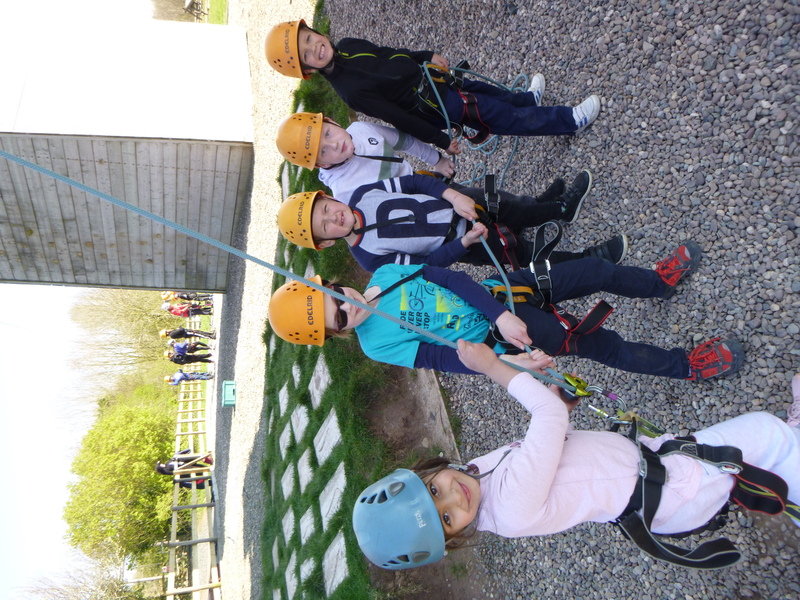 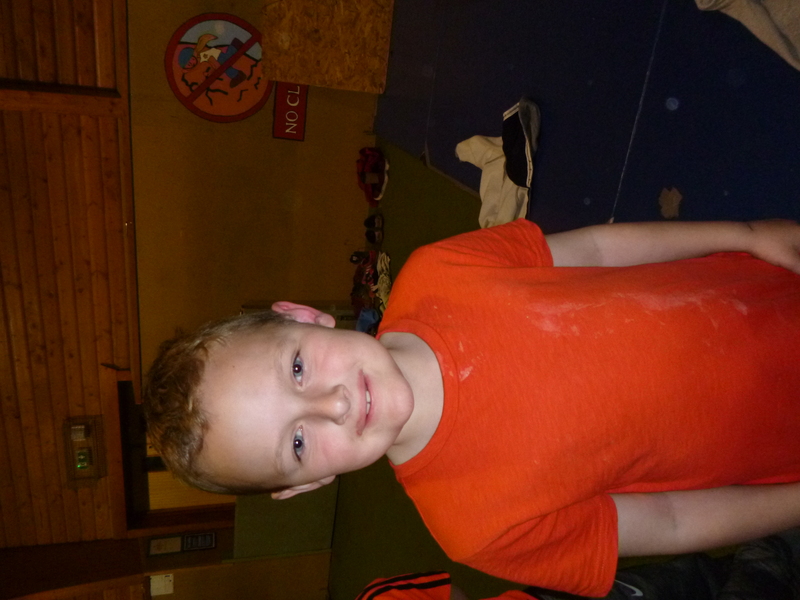 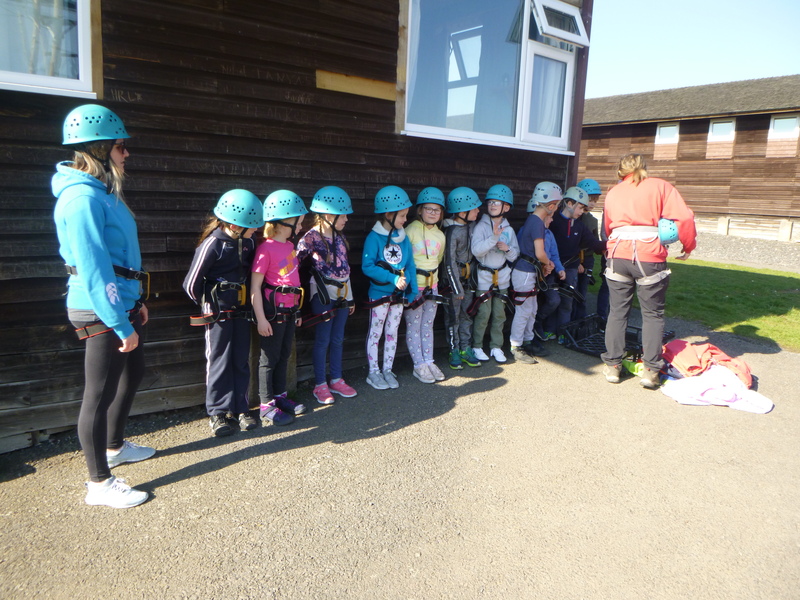 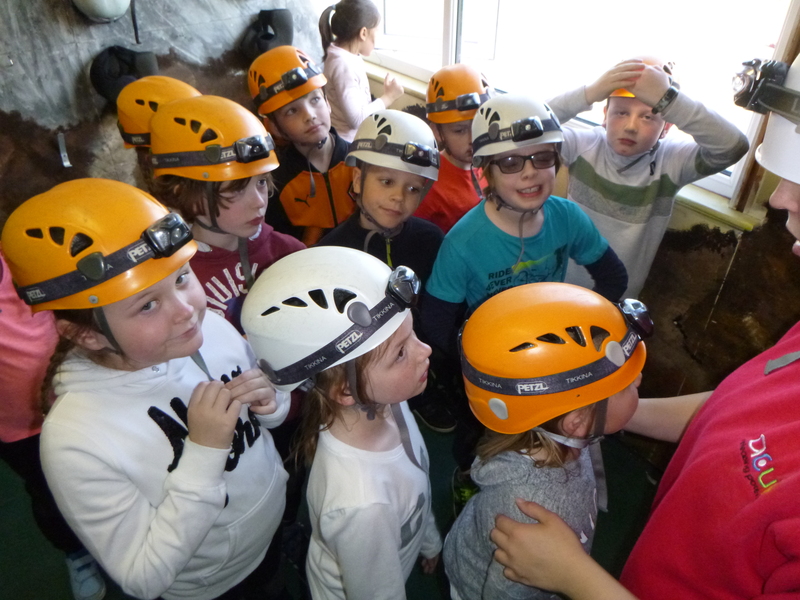 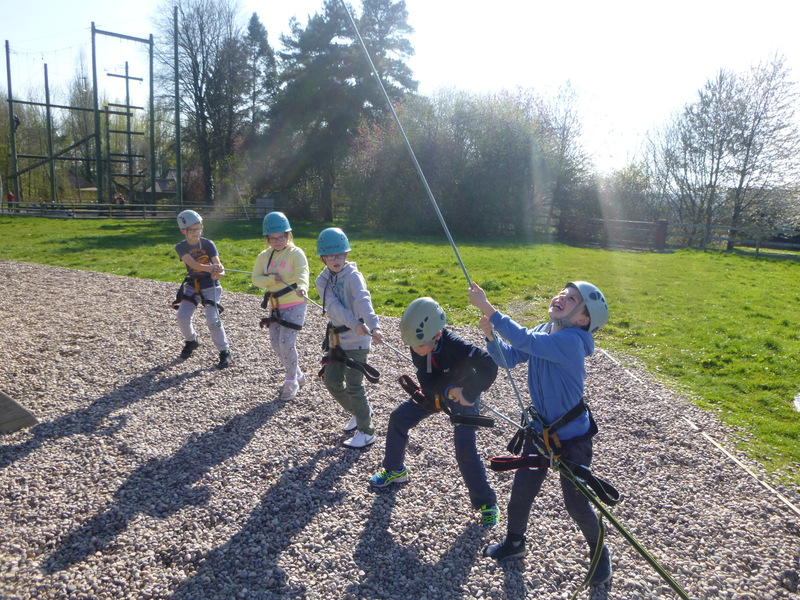 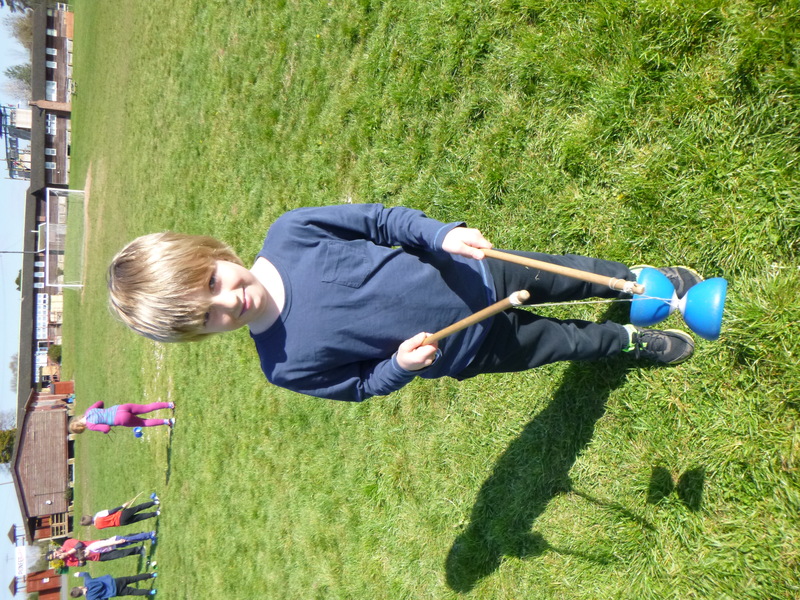 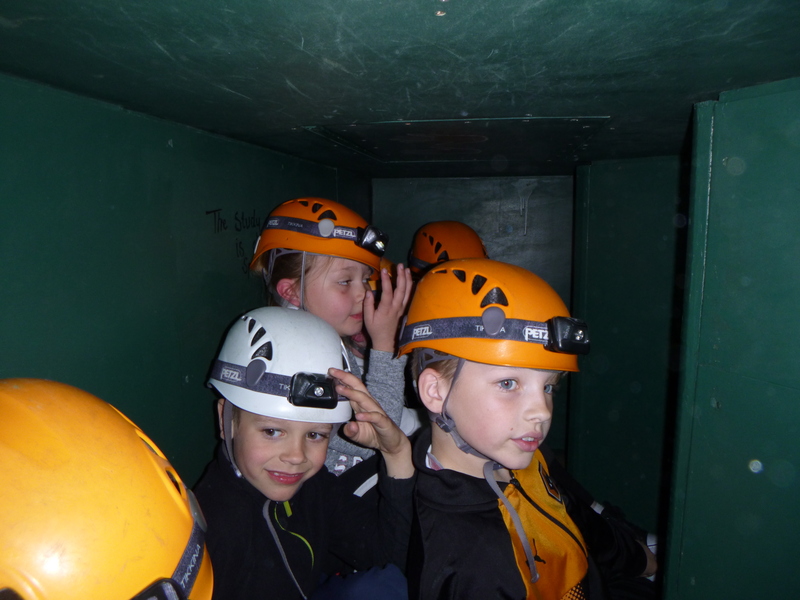 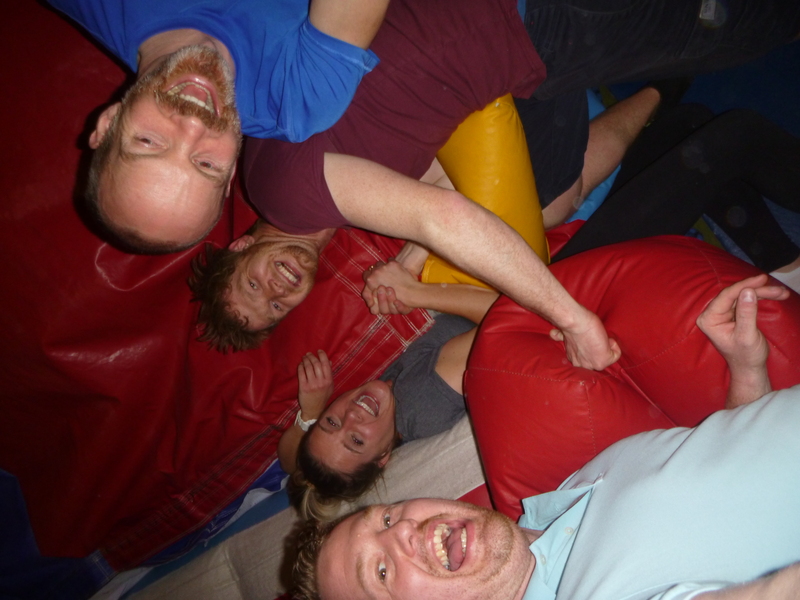 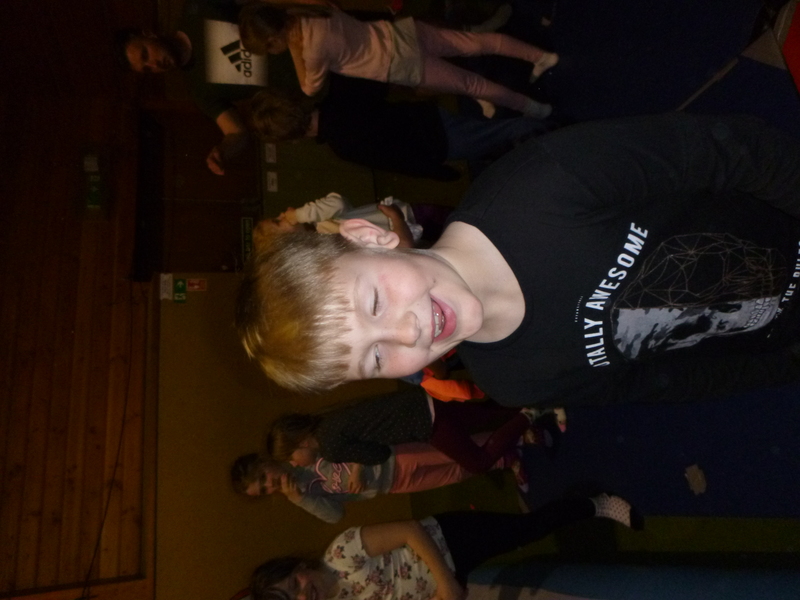 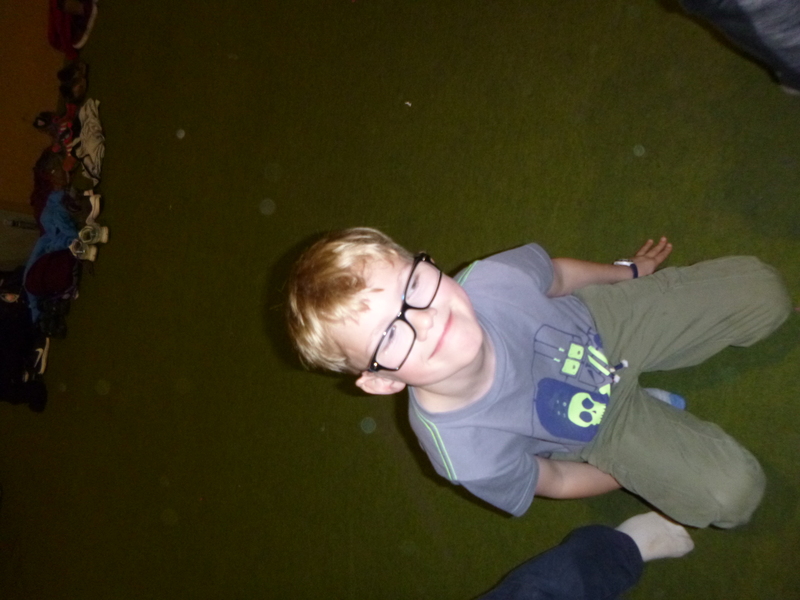 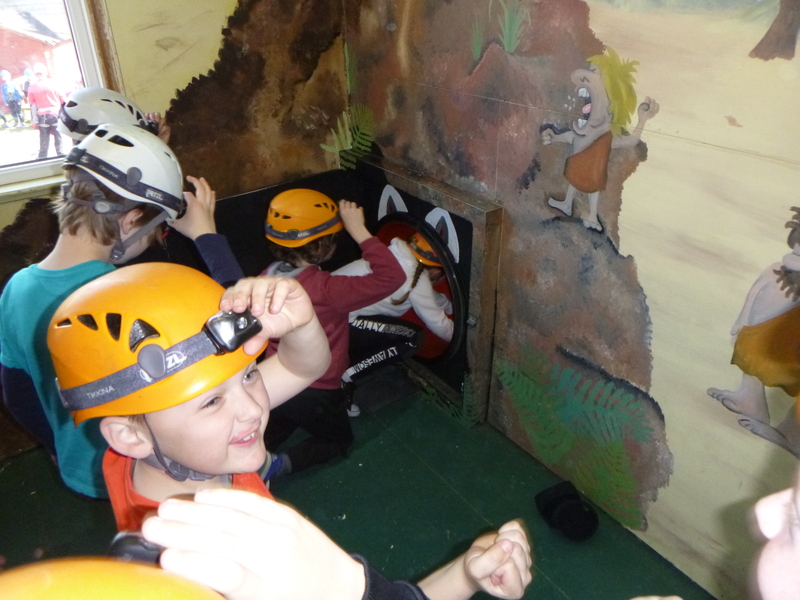 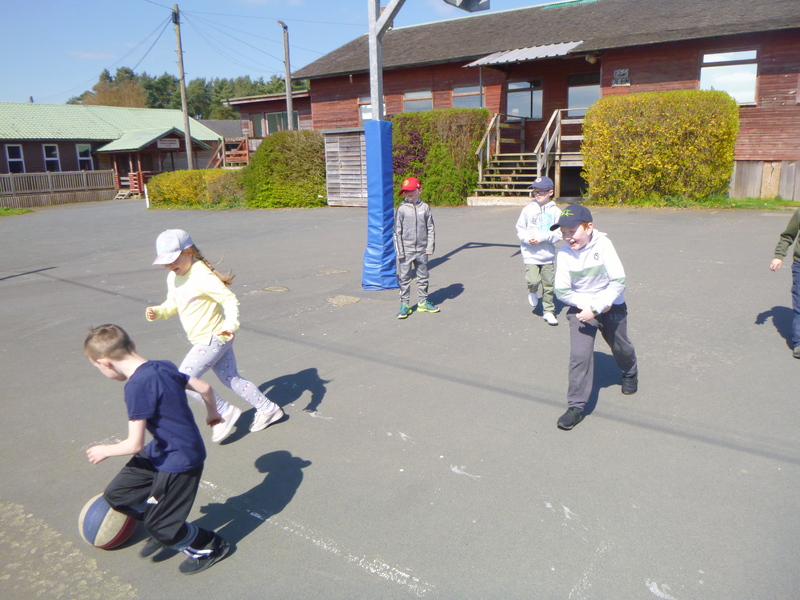 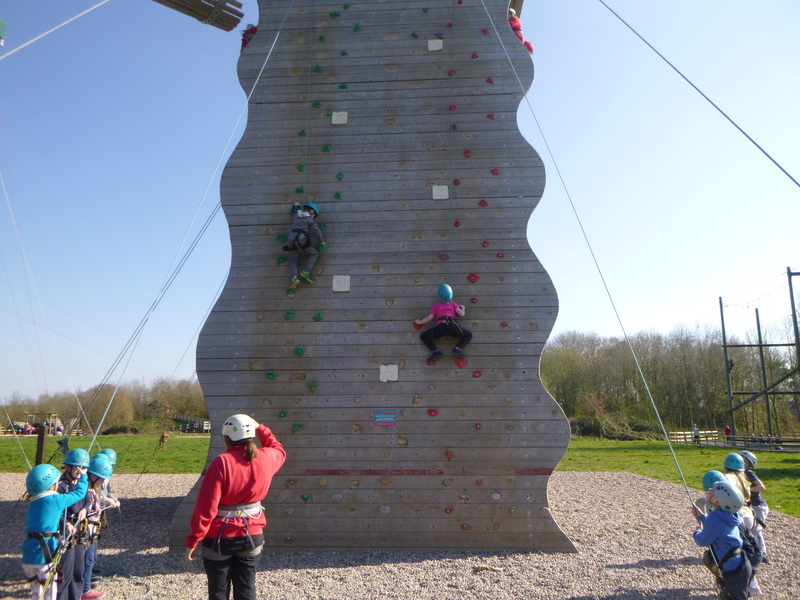 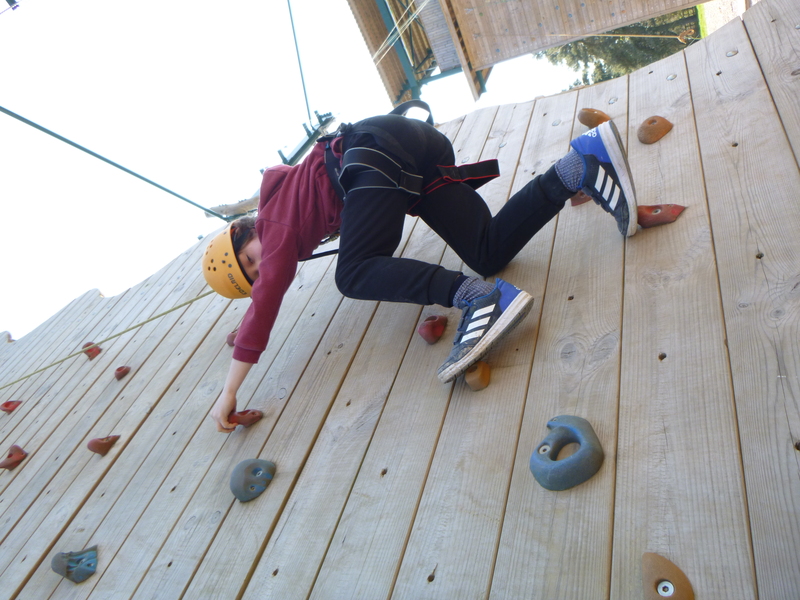 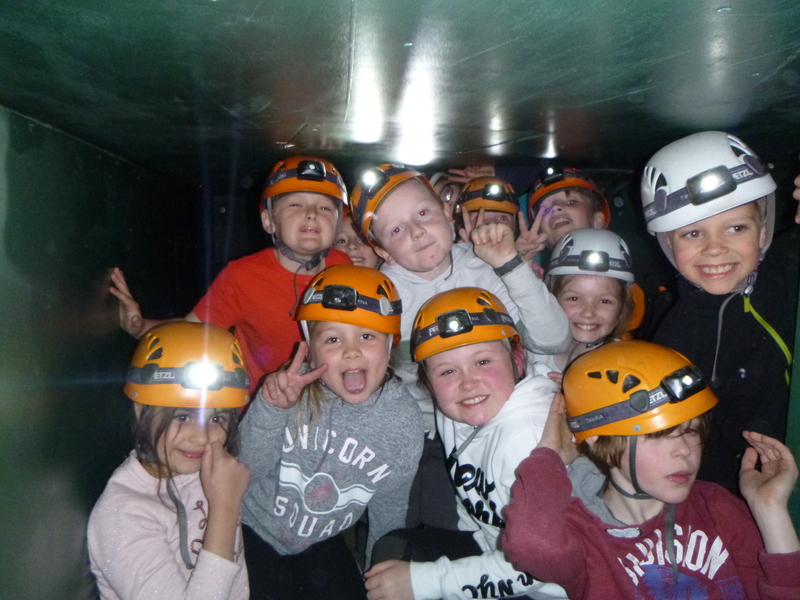 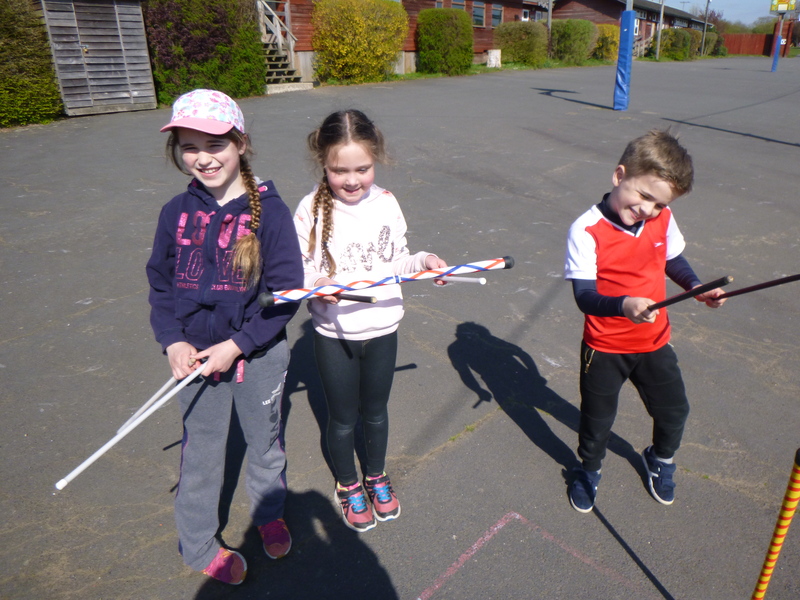 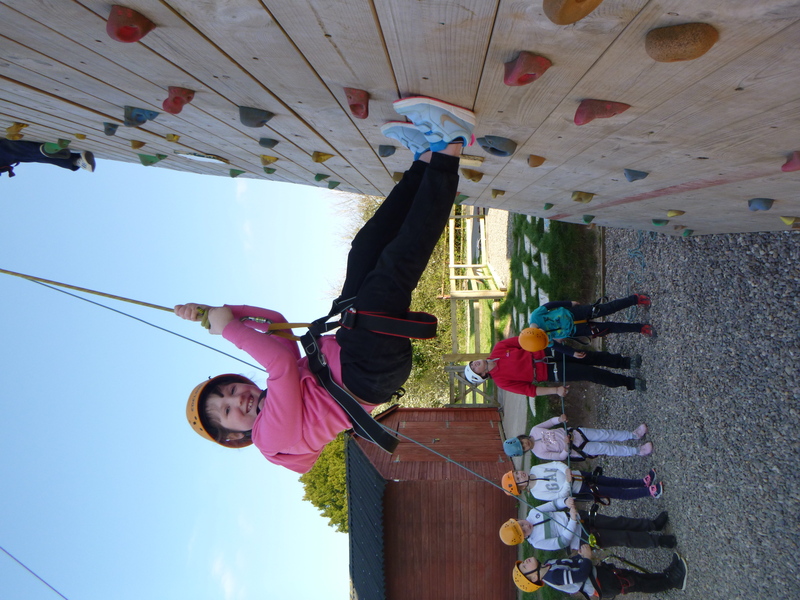 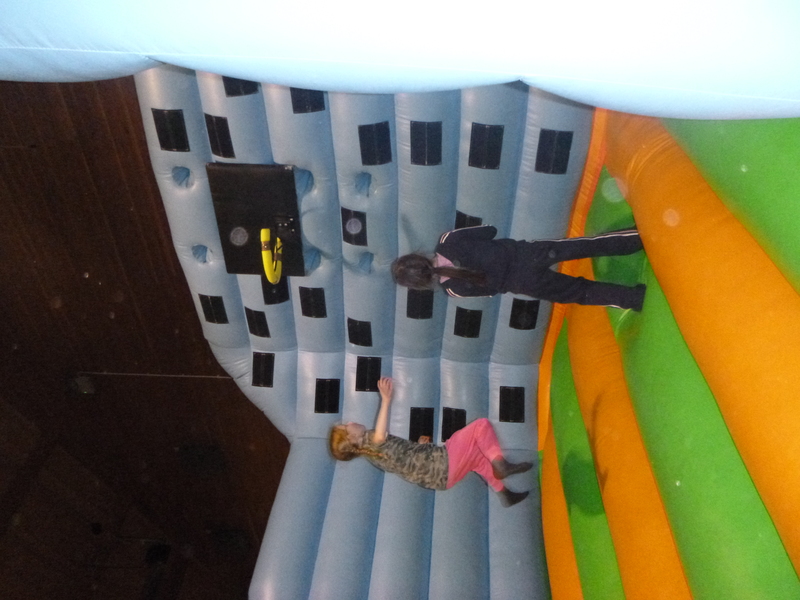 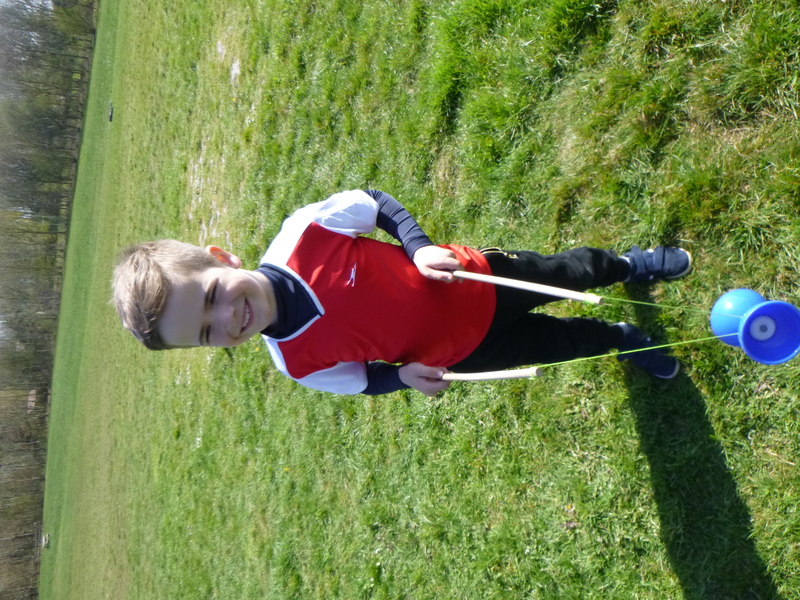 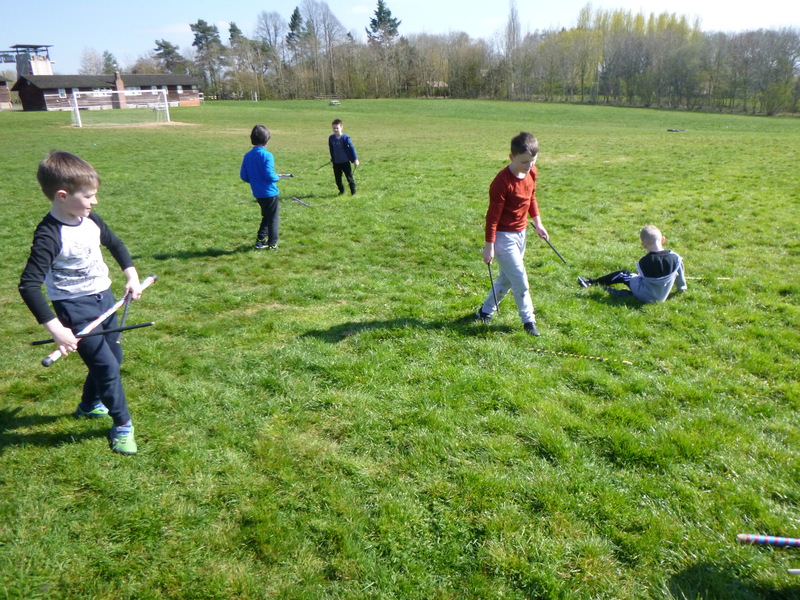 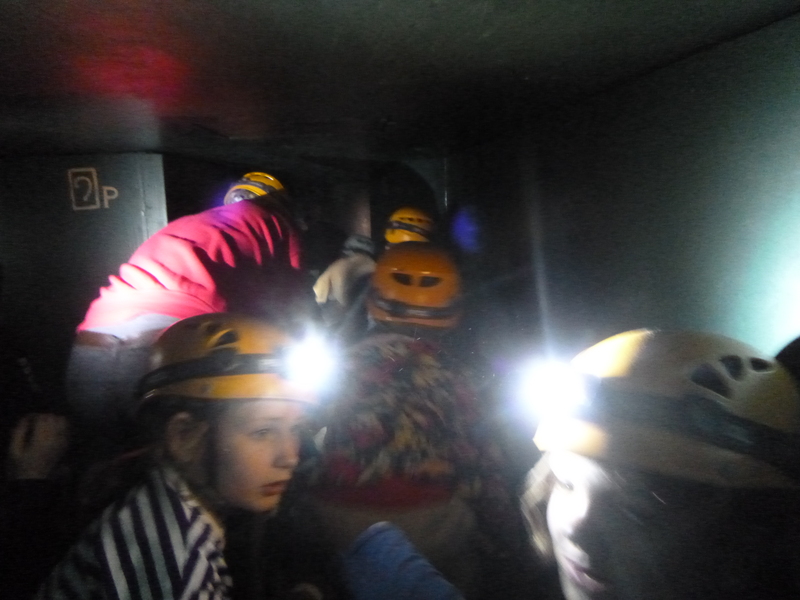 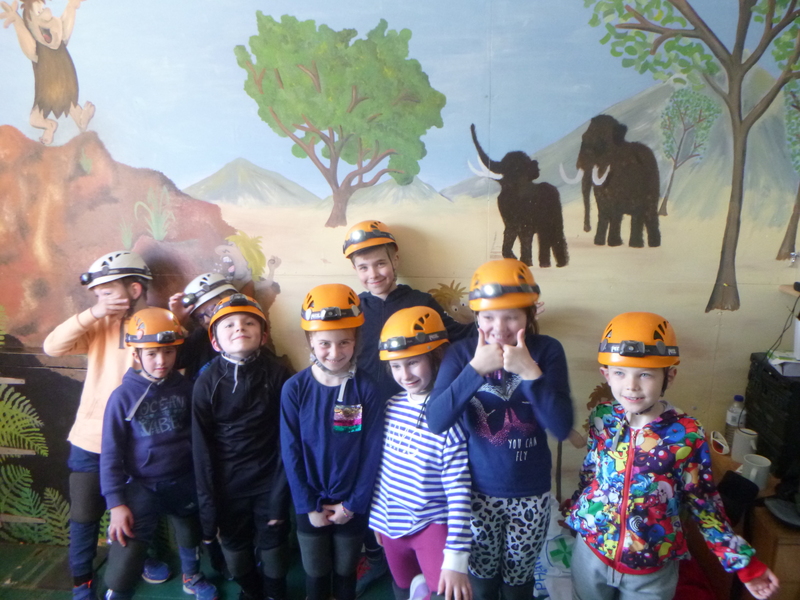 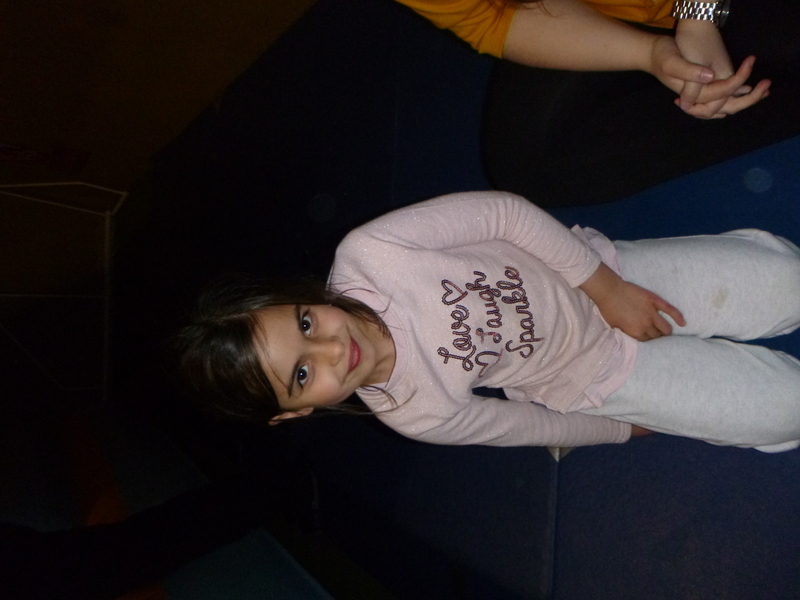 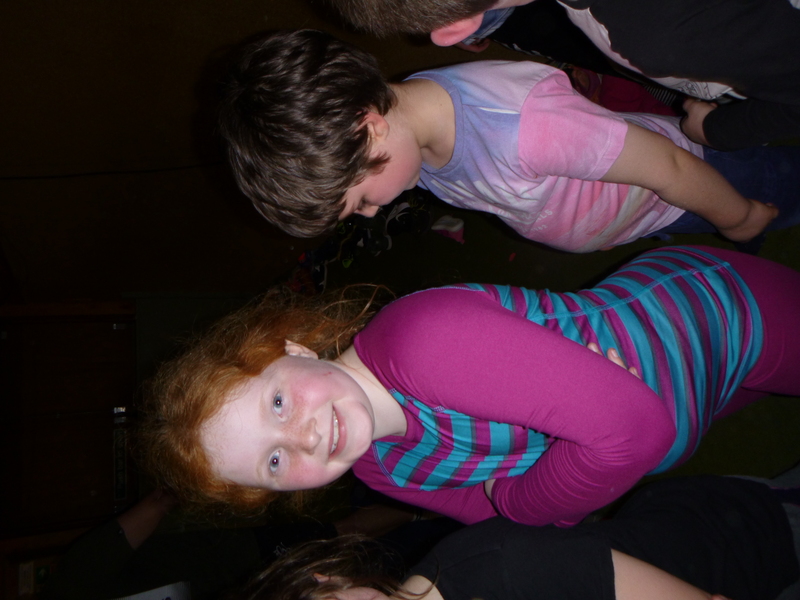 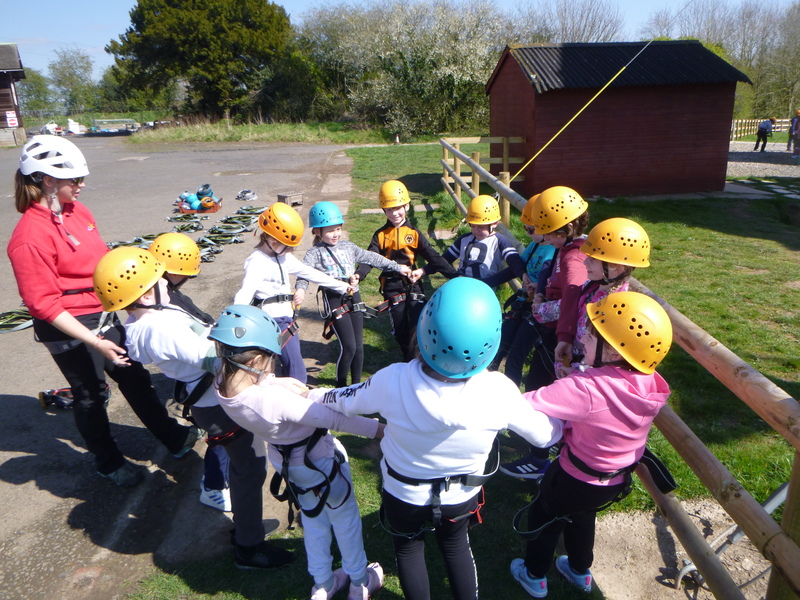 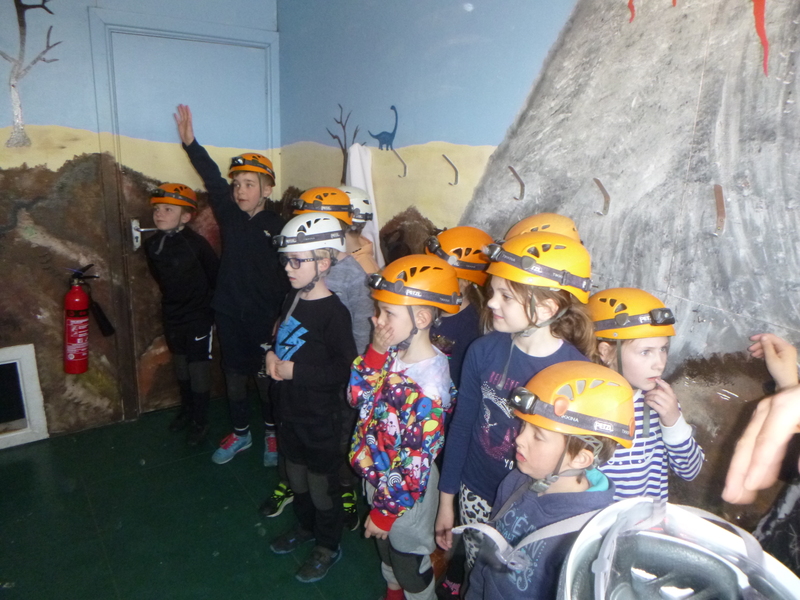 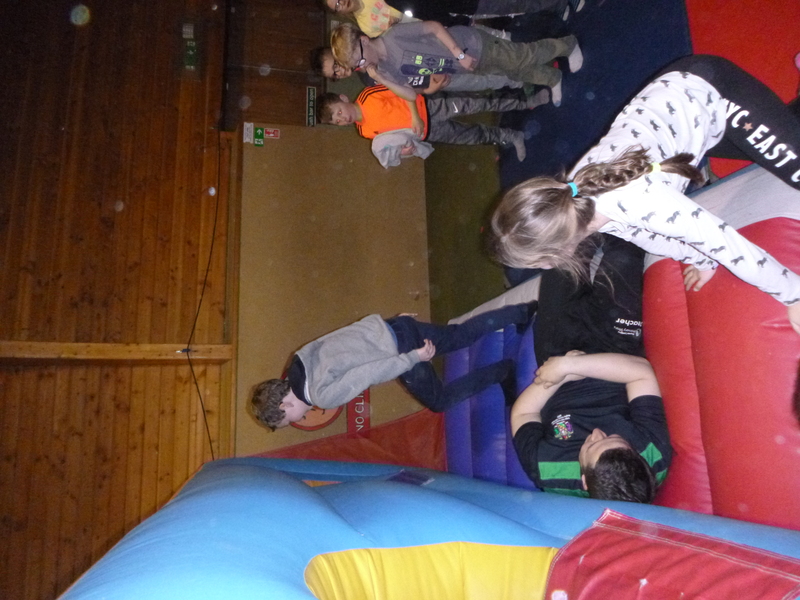 The staff were very pleased with the start to the Year 3 residential…. 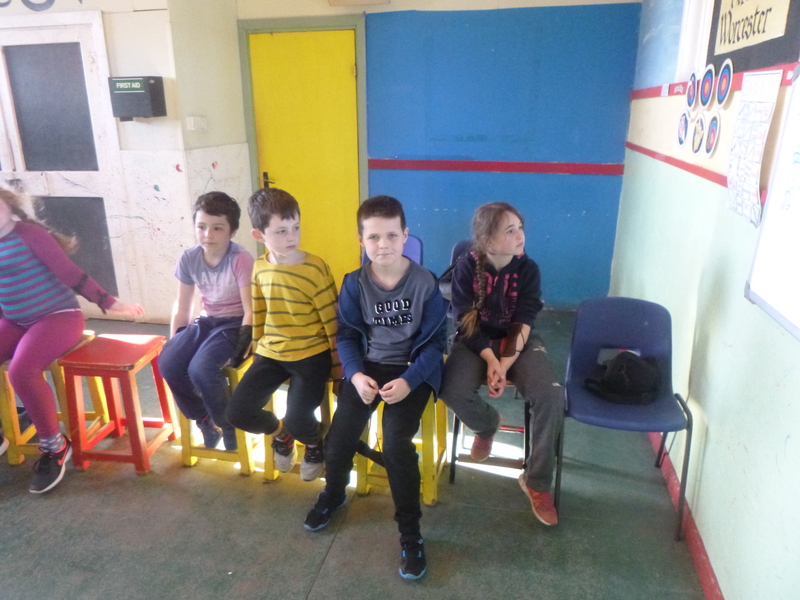 They tell me: ‘only 1 sick on the journey!!! 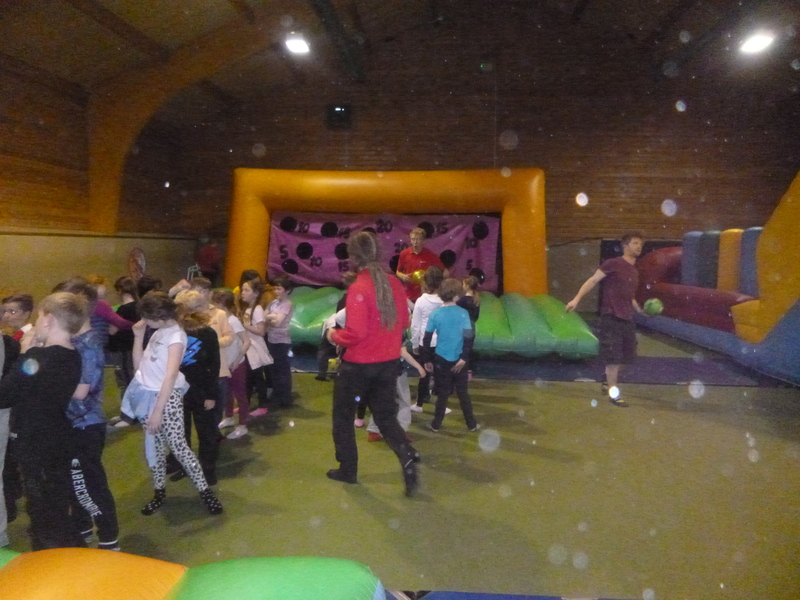 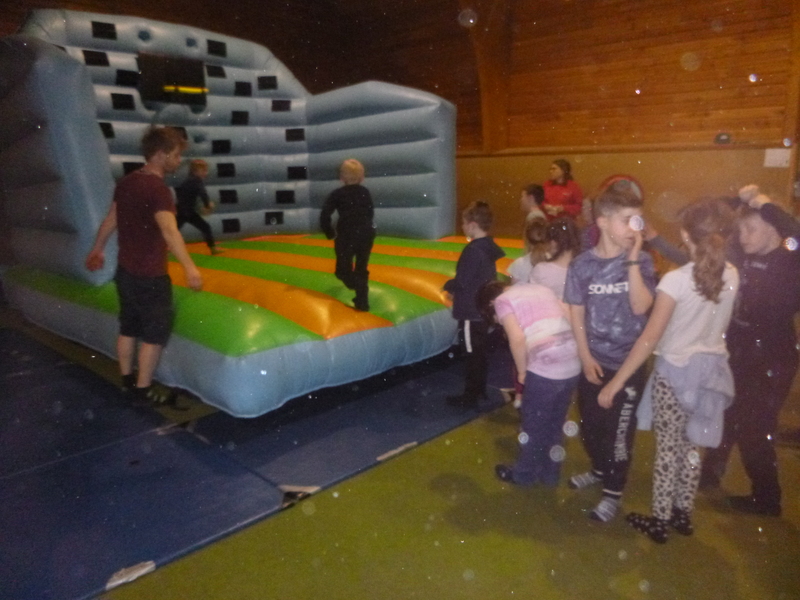 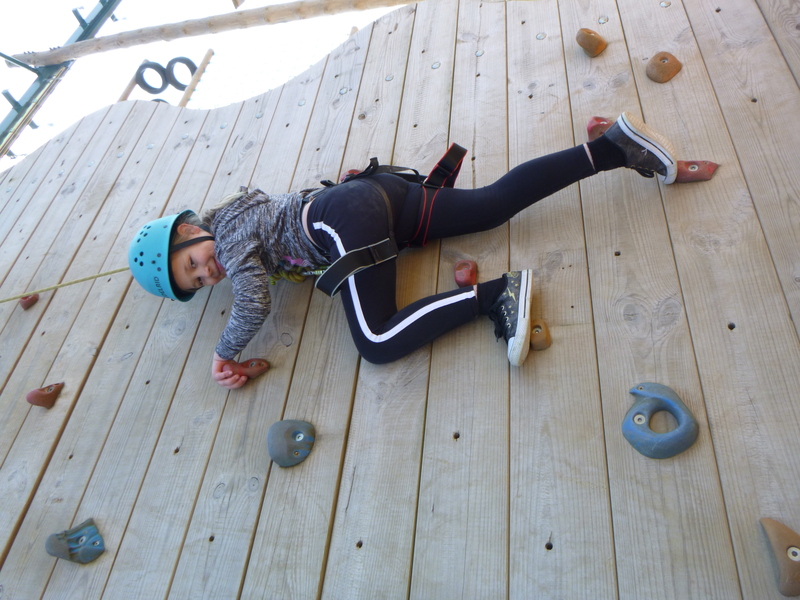 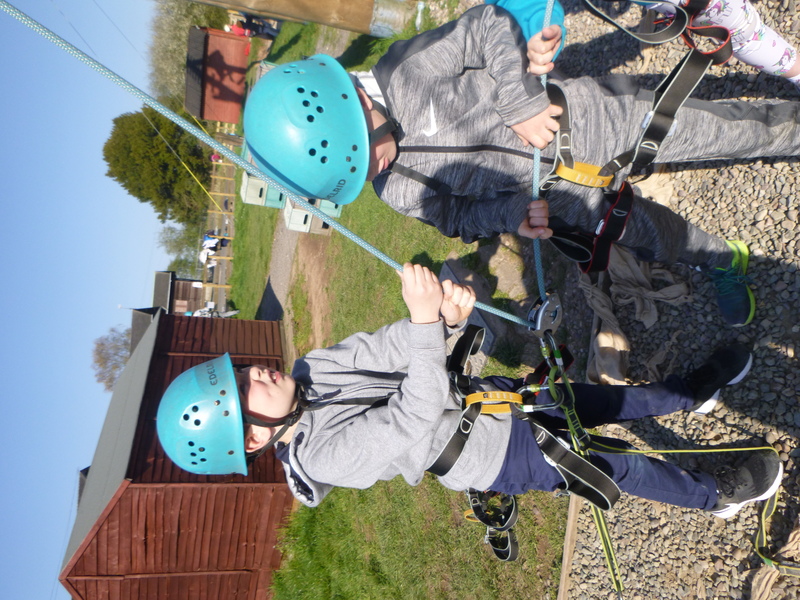 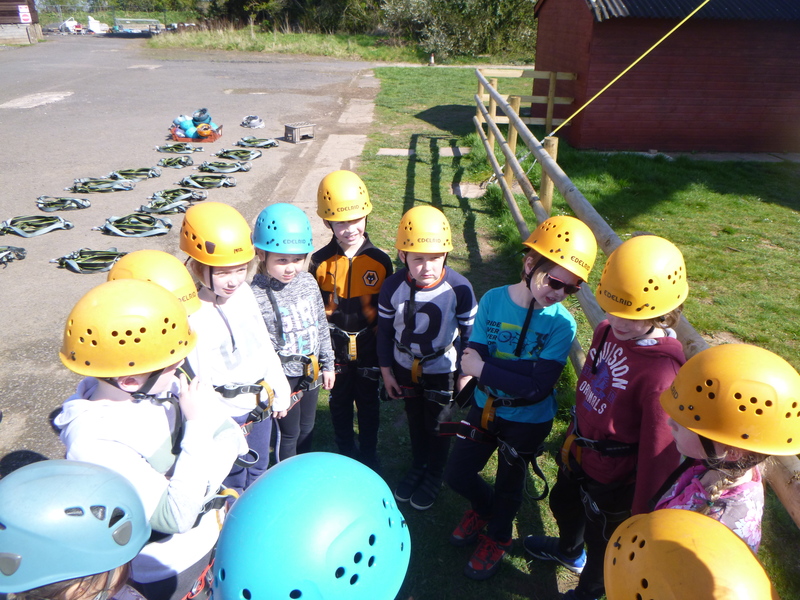 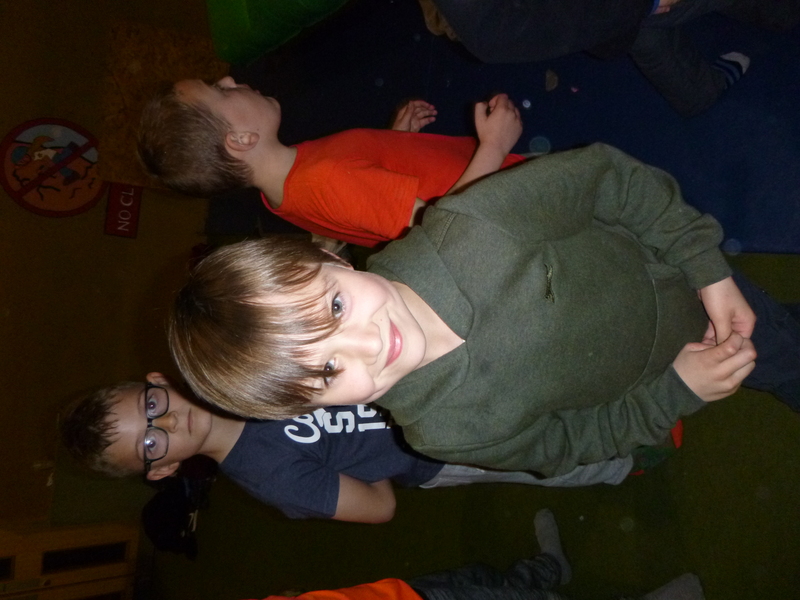 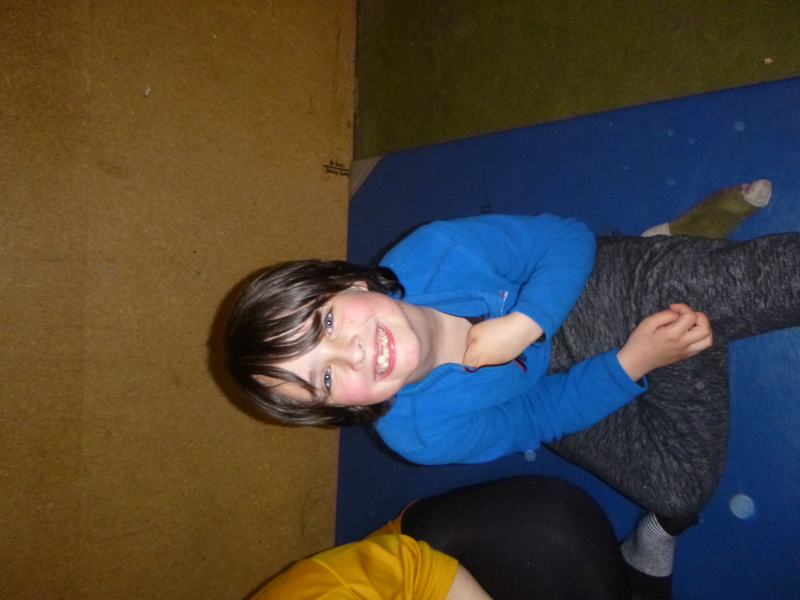 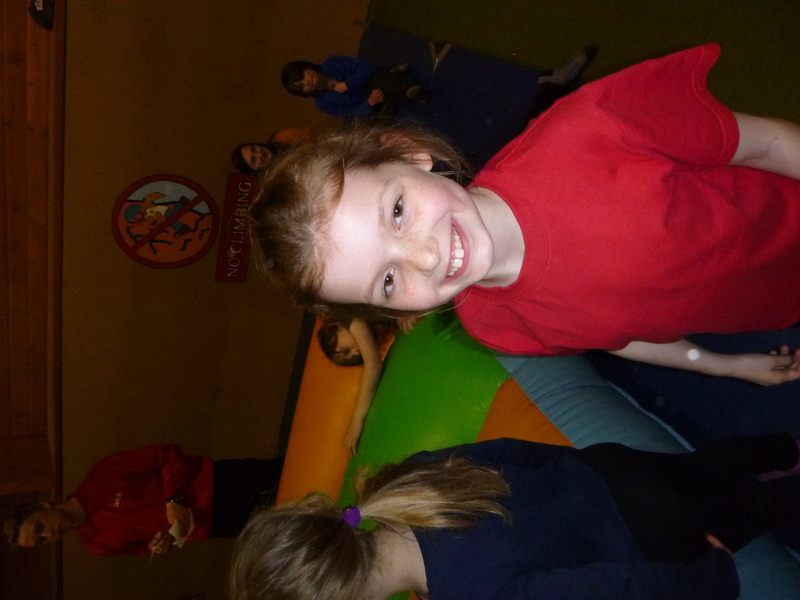 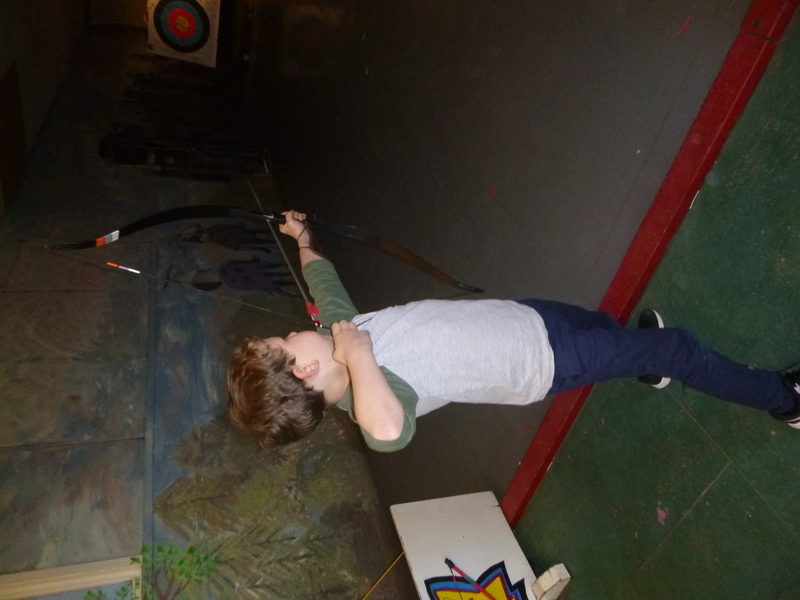 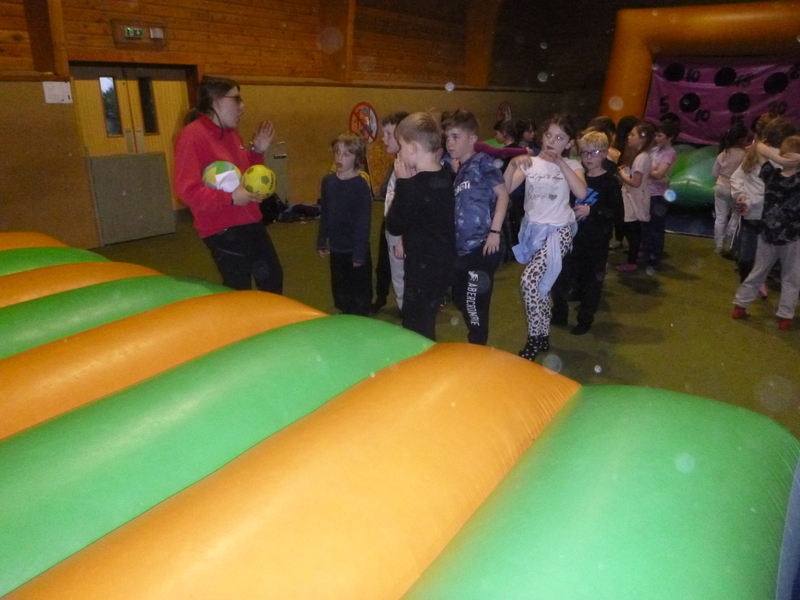 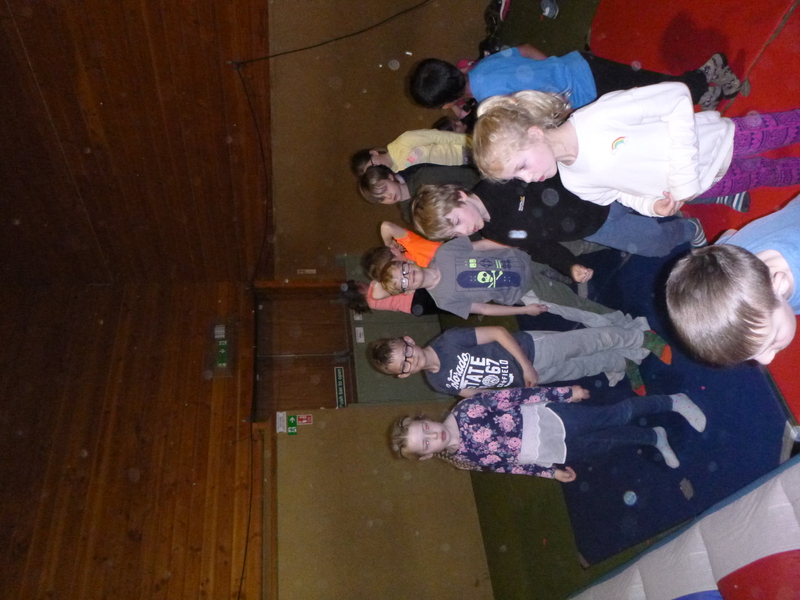 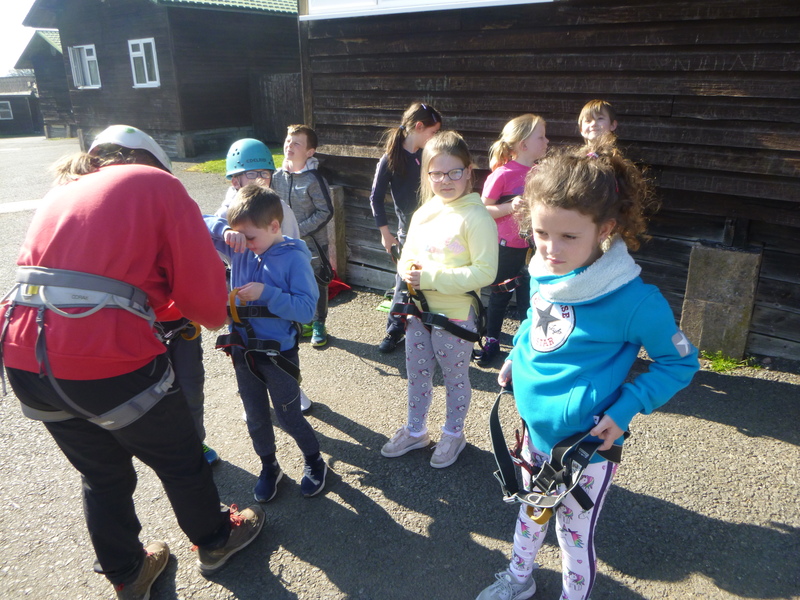 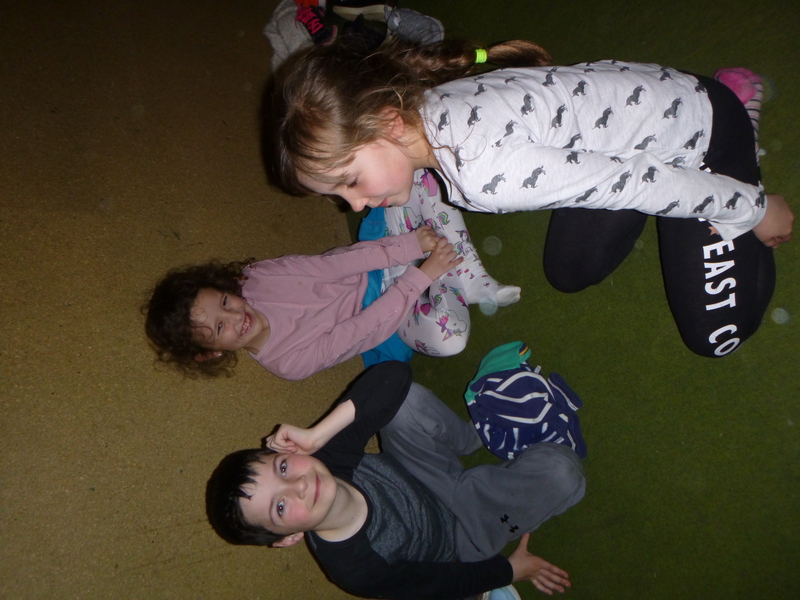 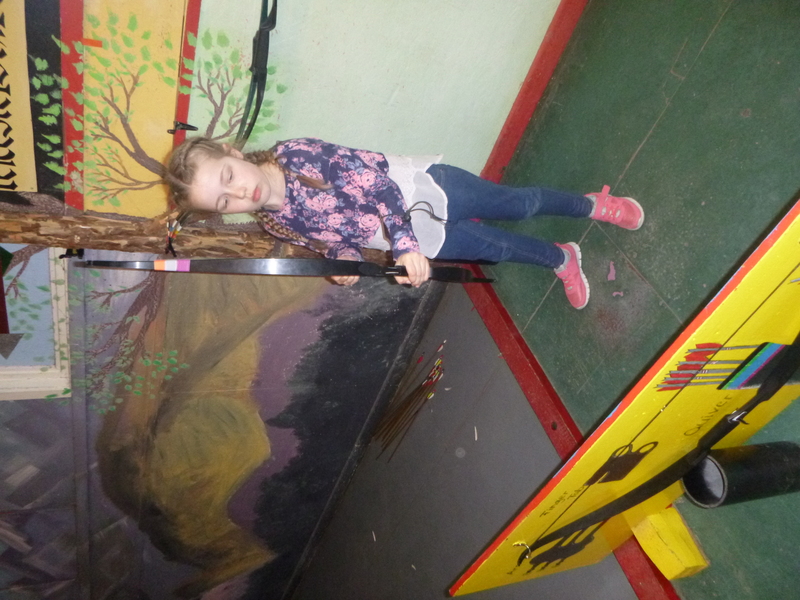 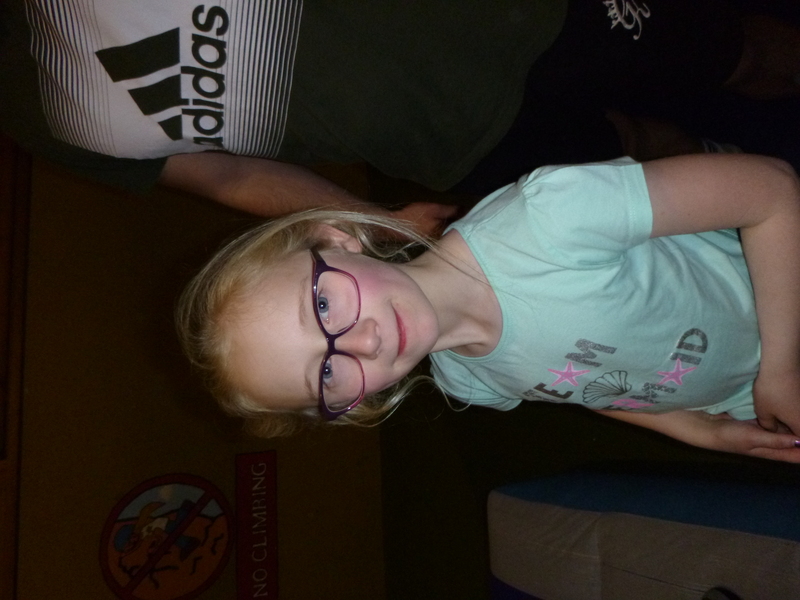 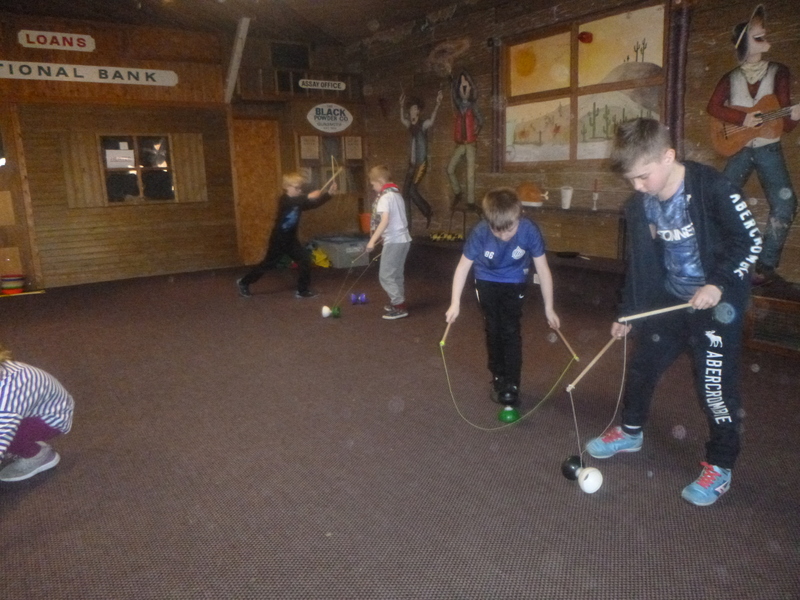 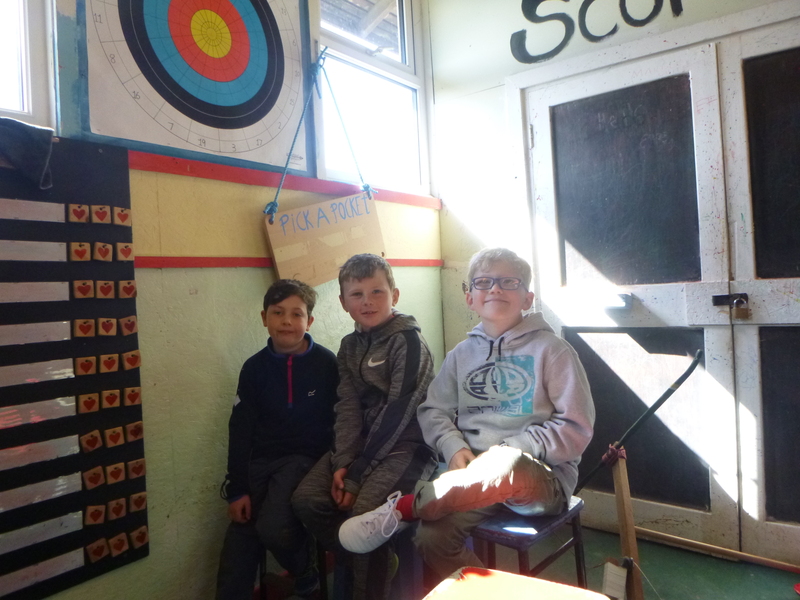 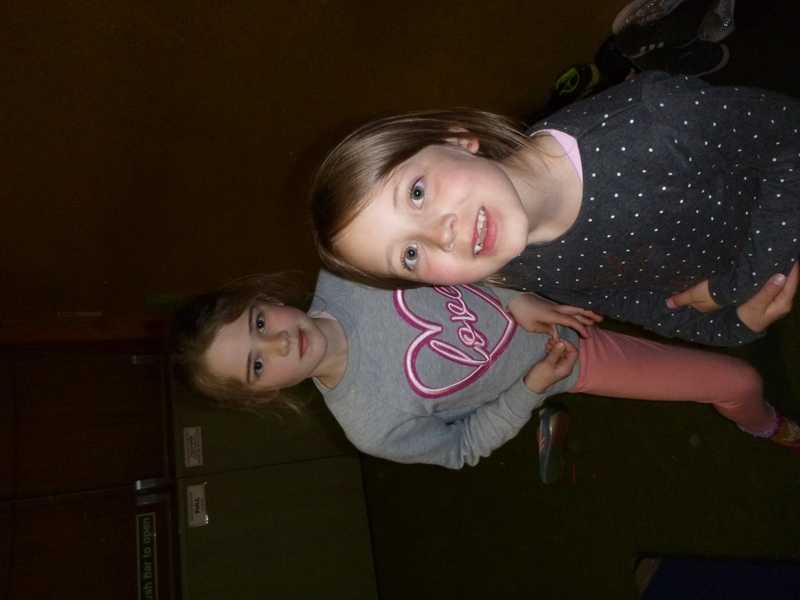 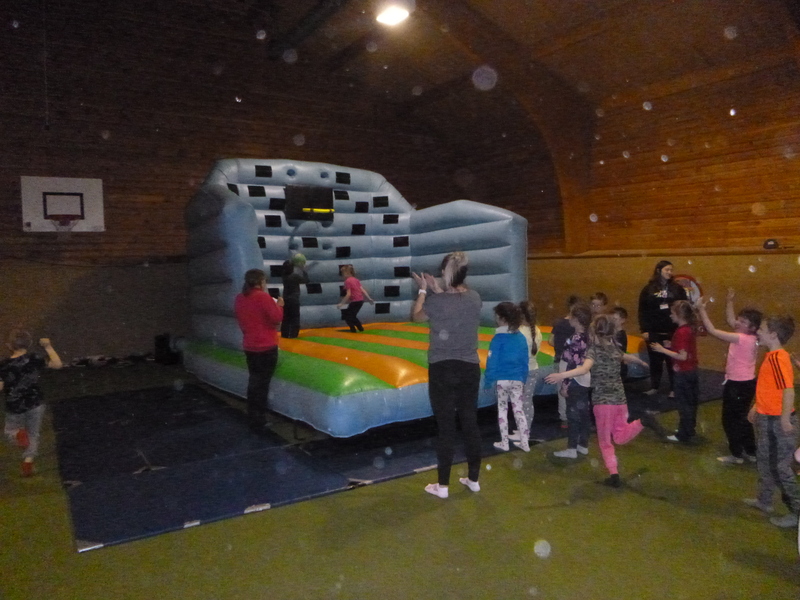 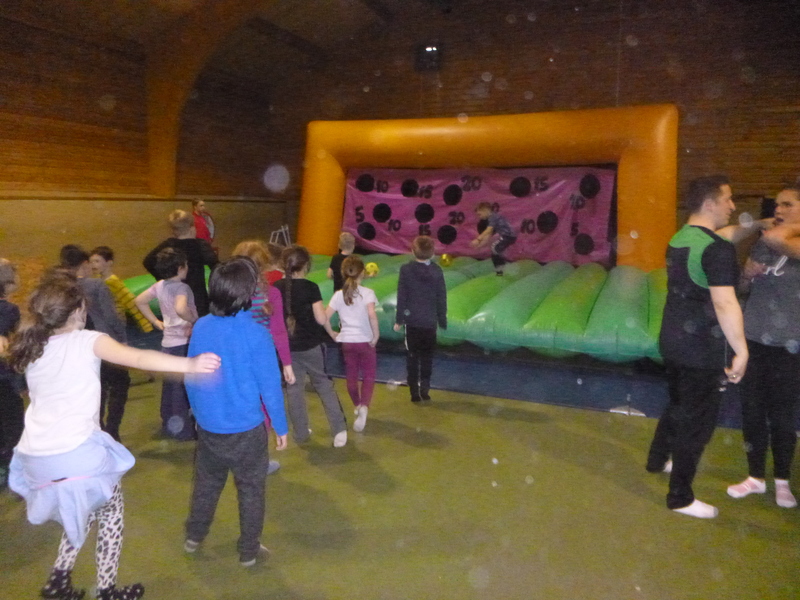 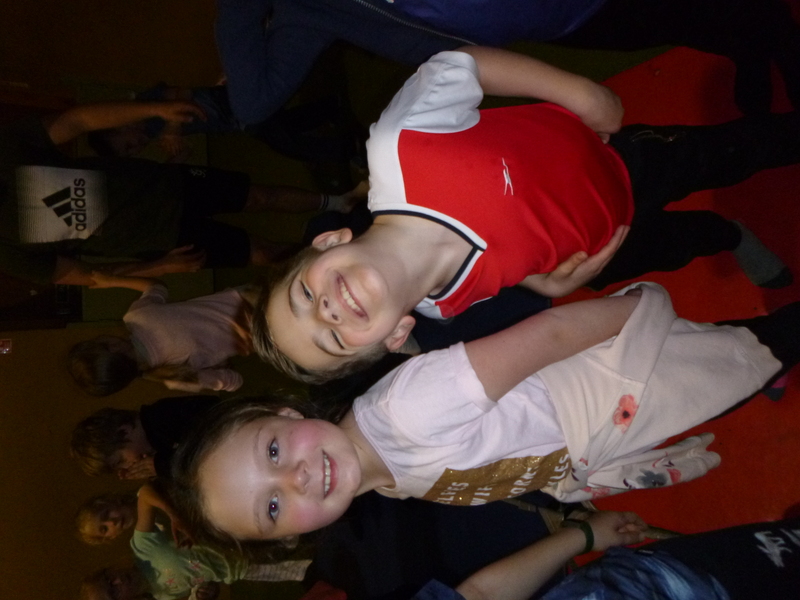 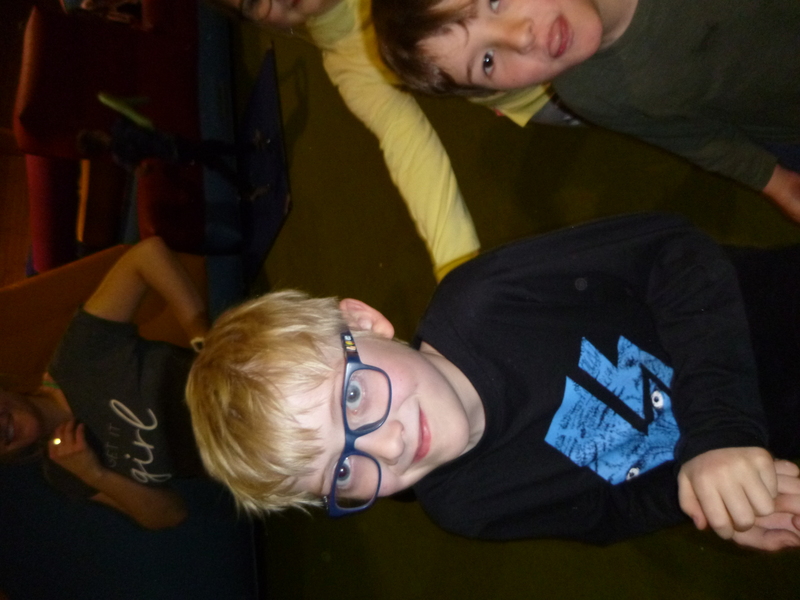 🙂 So far activities completed include Archery, Climbing, Circus skills and caving.’ After tea tonight they are going to the inflatables centre! 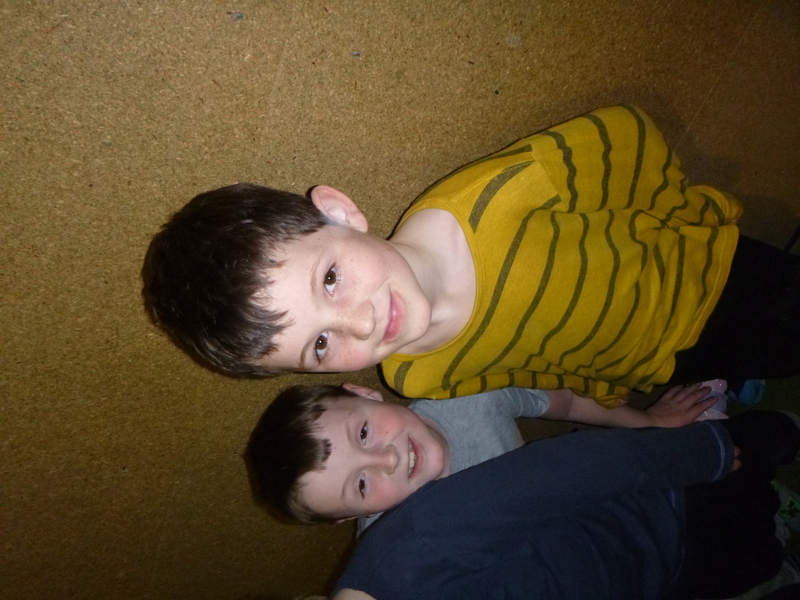 We will post again this evening and, subject to internet access, will try to post some photographs. 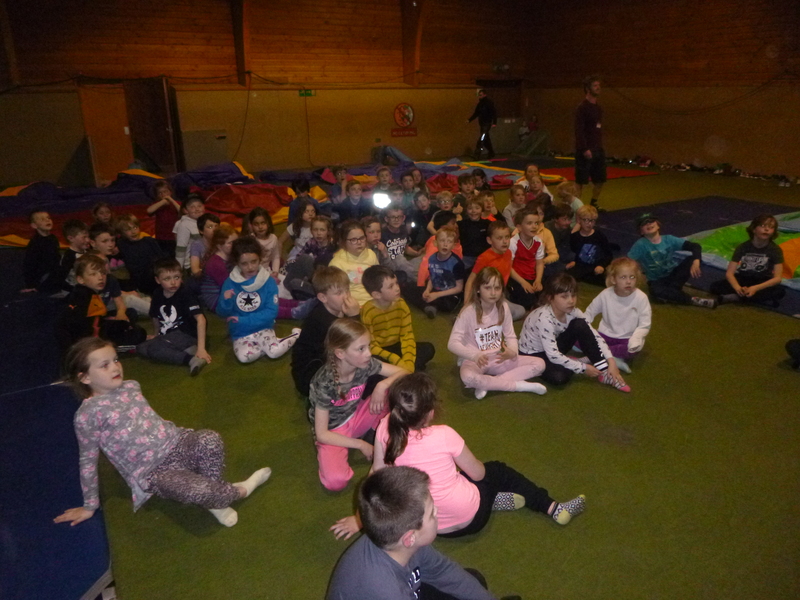 The Pioneer Centre team have all arrived safely and are settling into the centre ahead of activities. 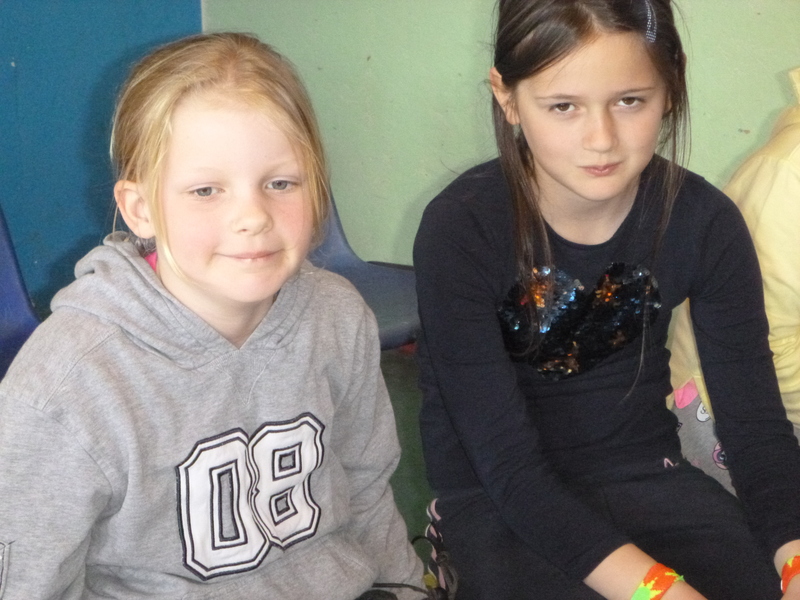 Please check the website we will update you as we can but remember no news is good news!